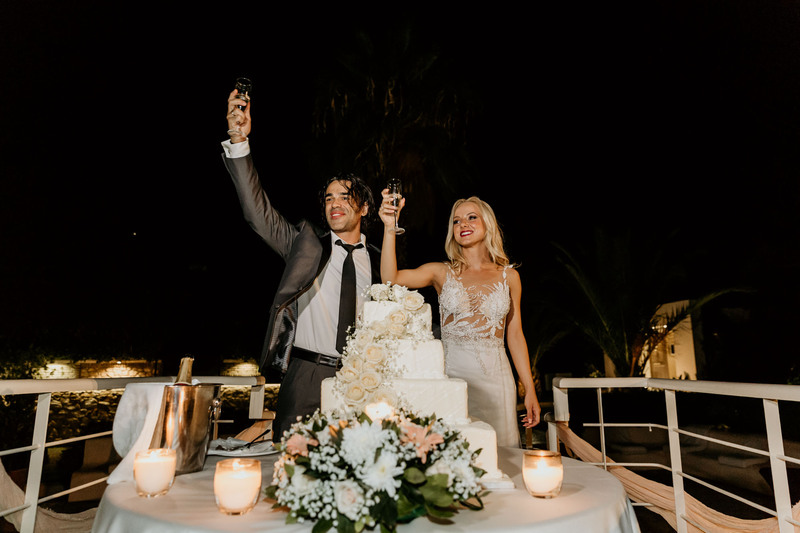 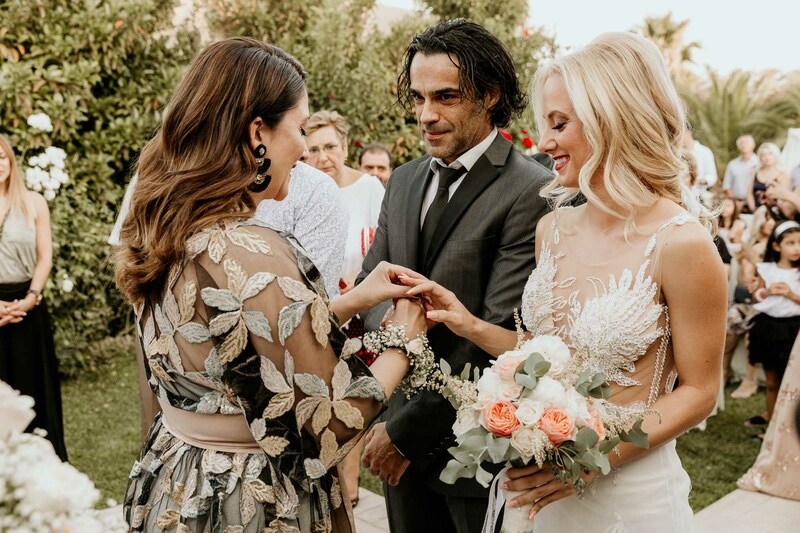 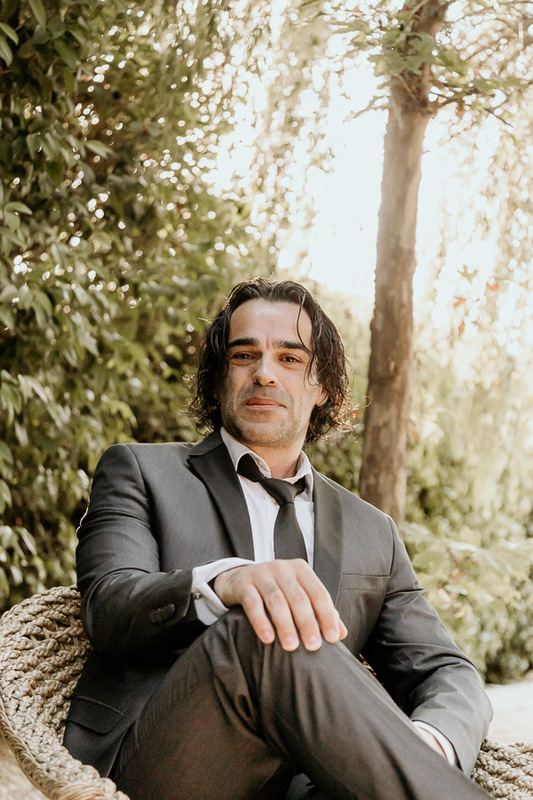 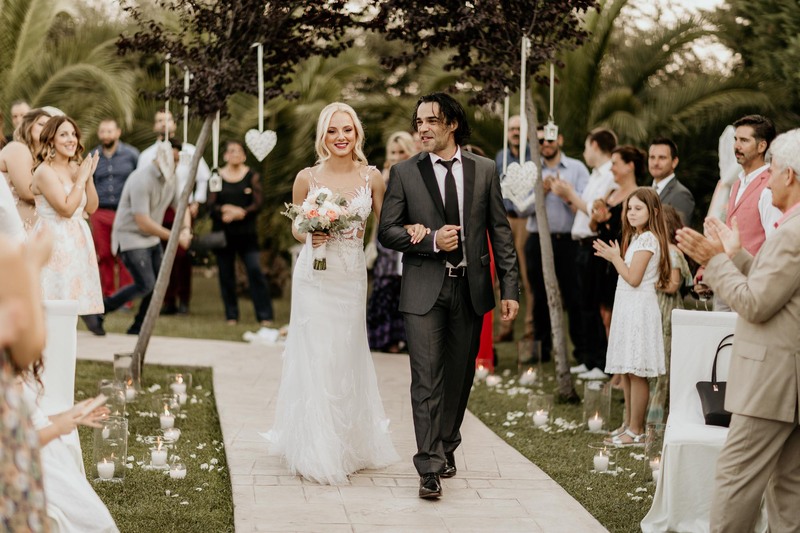 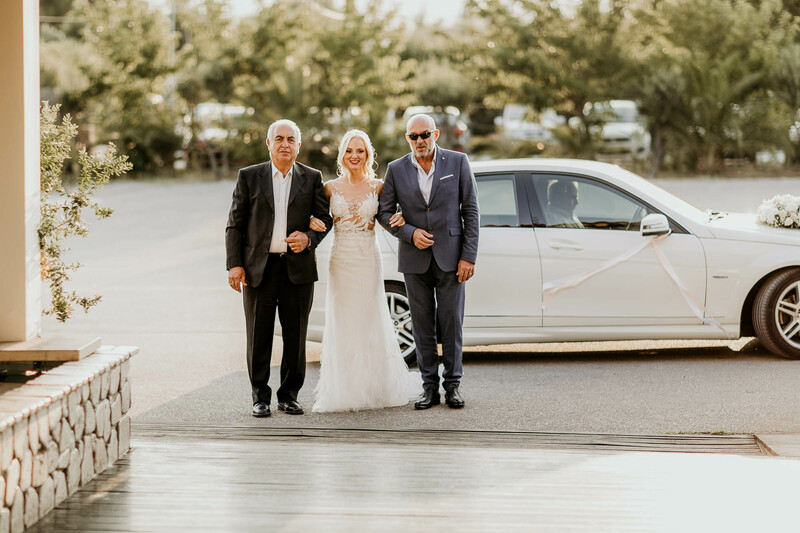 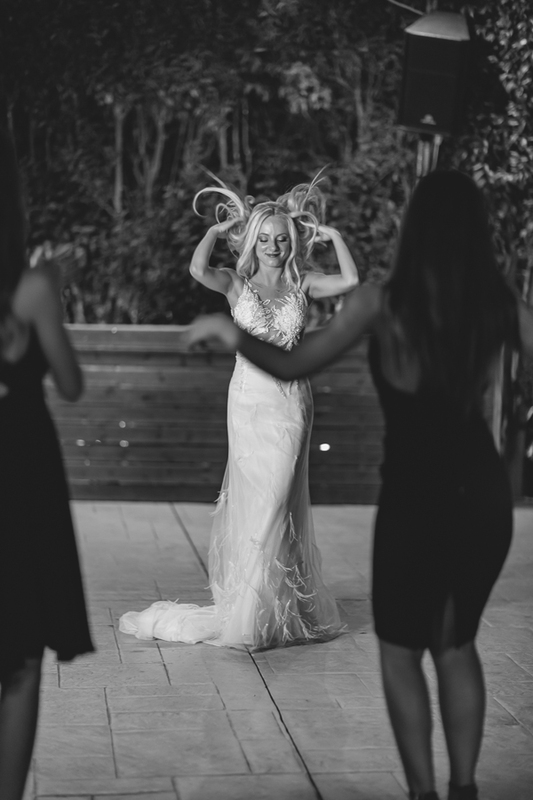 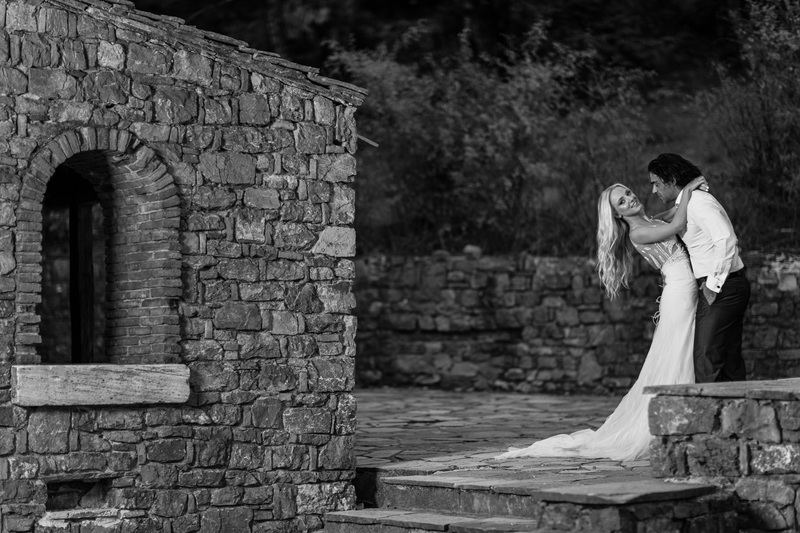 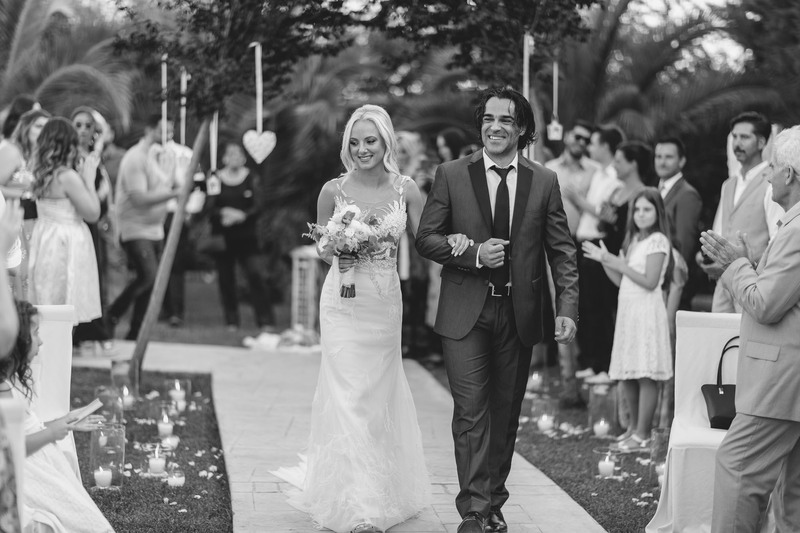 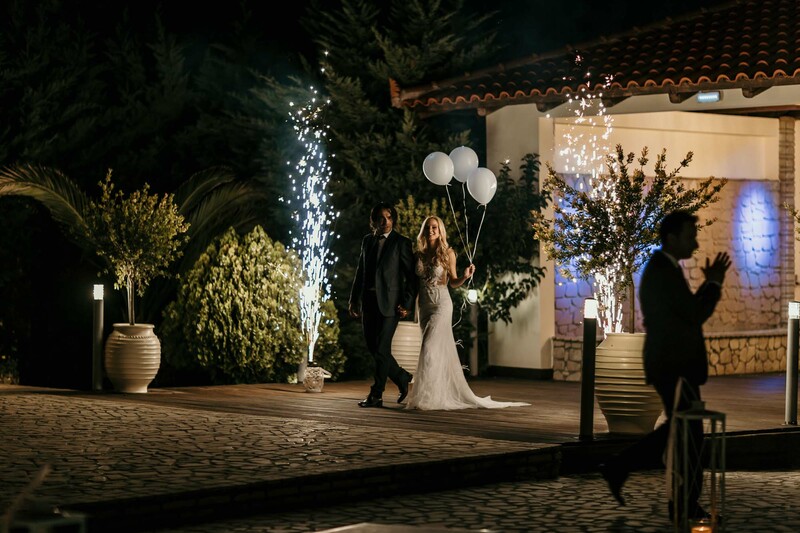 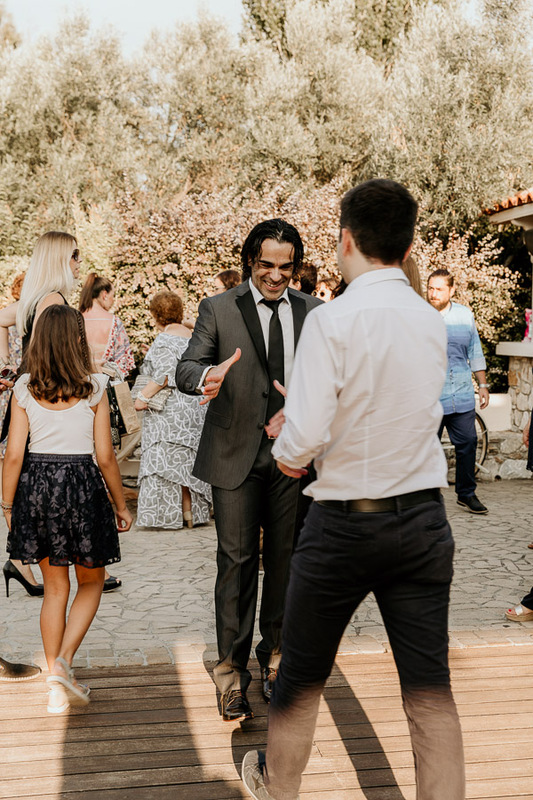 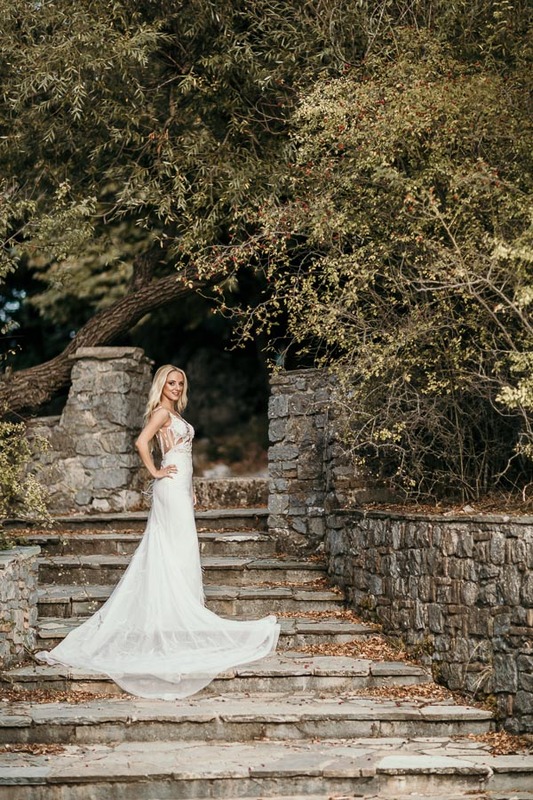 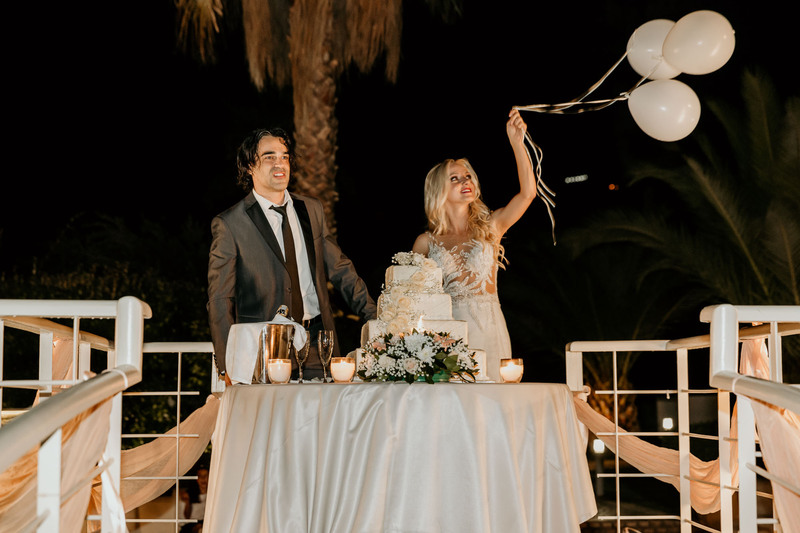 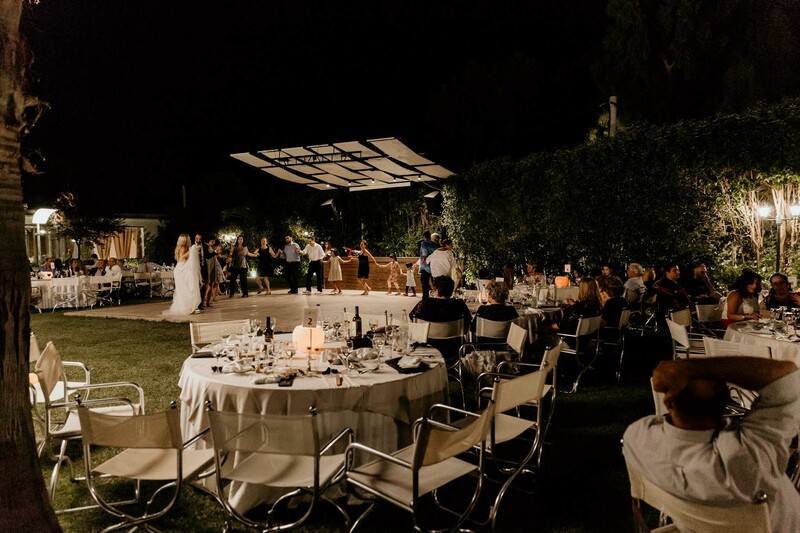 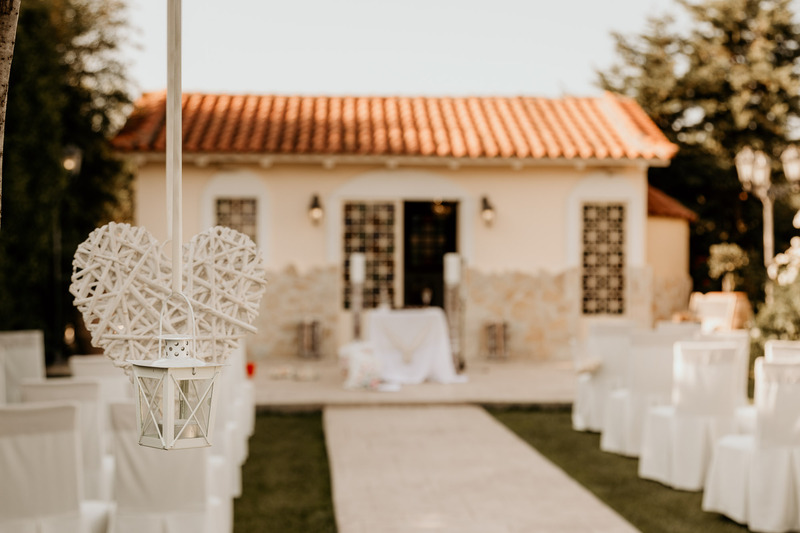 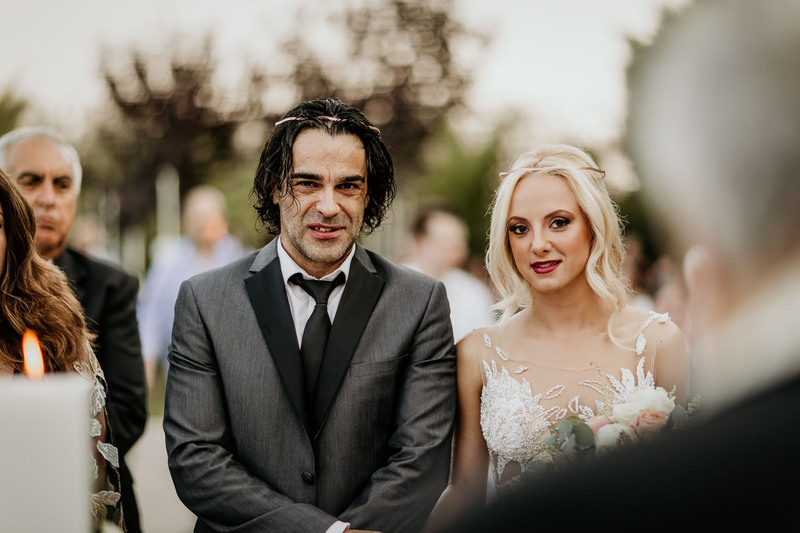 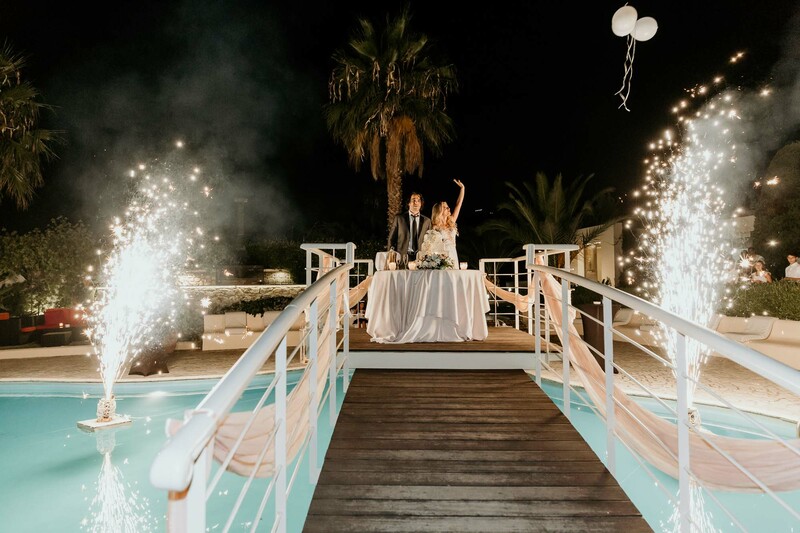 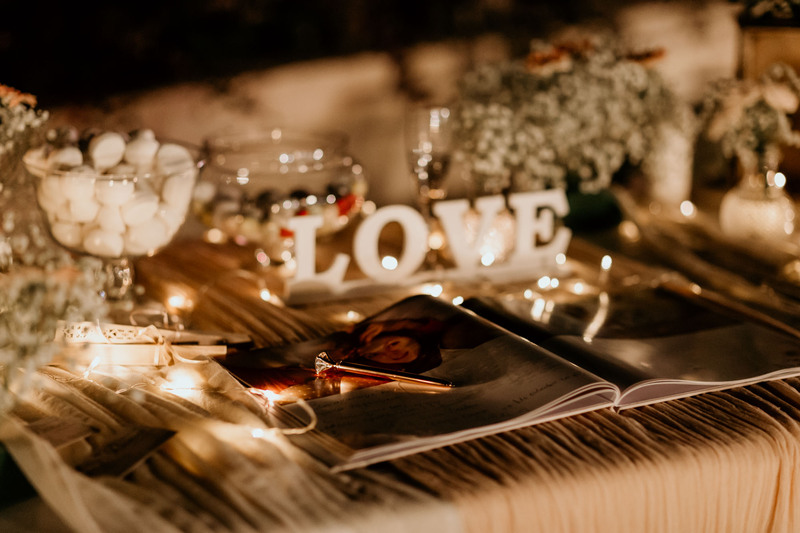 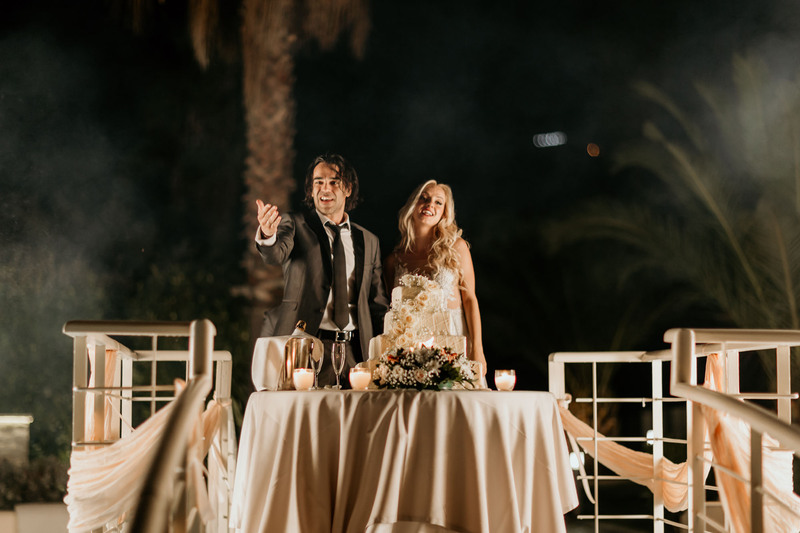 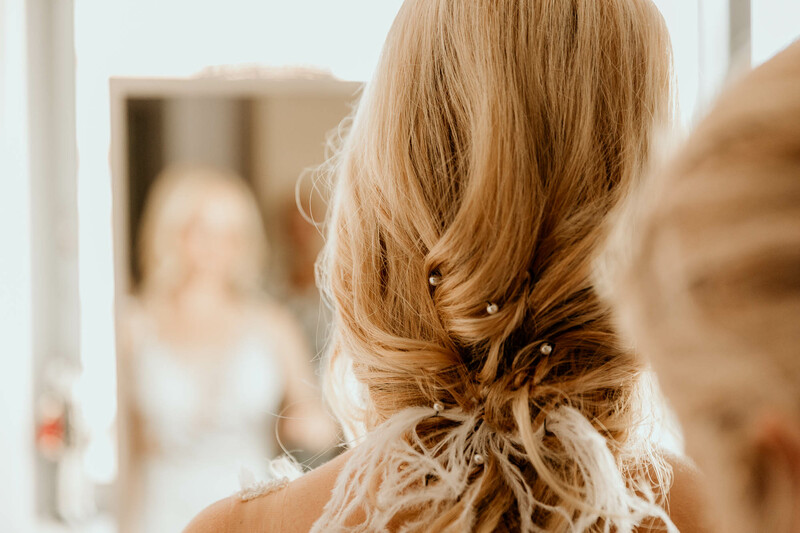 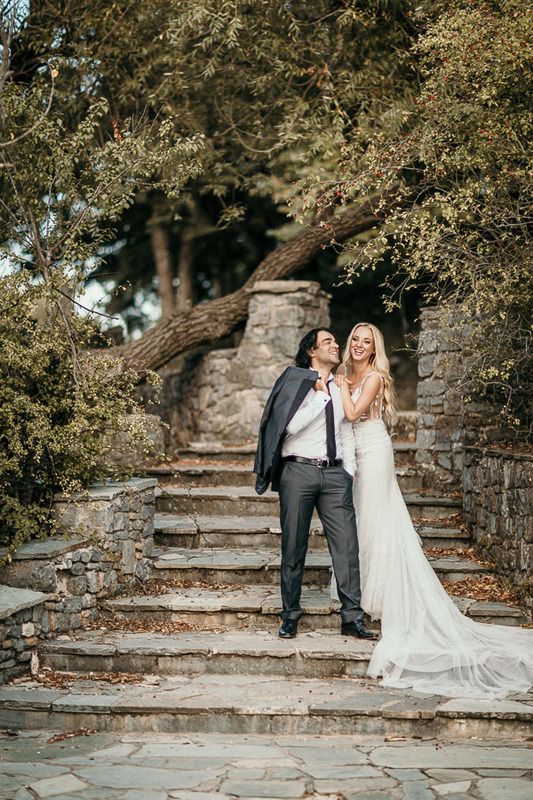 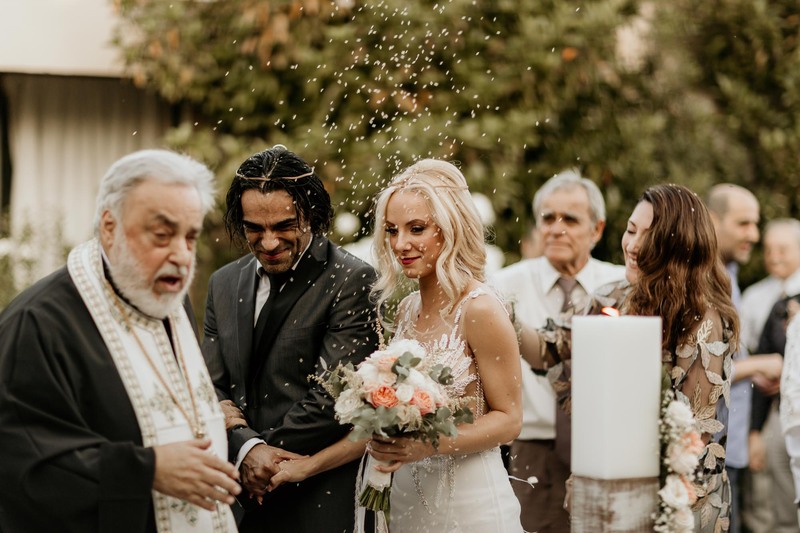 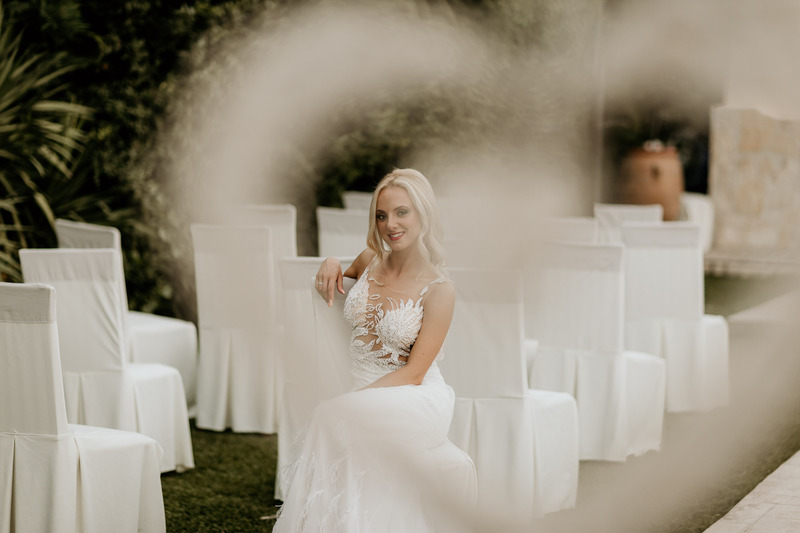 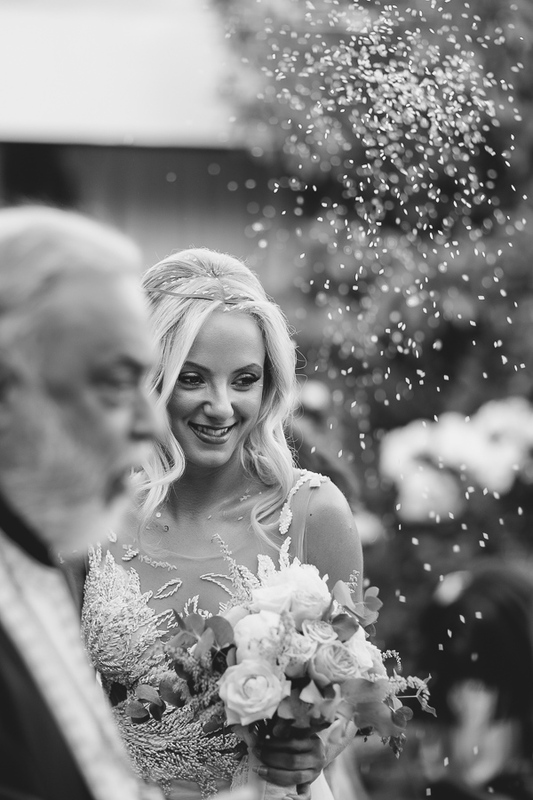 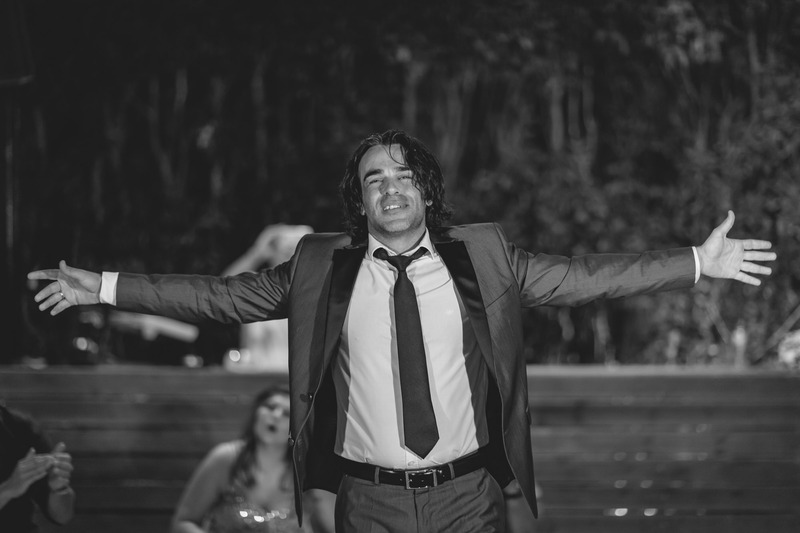 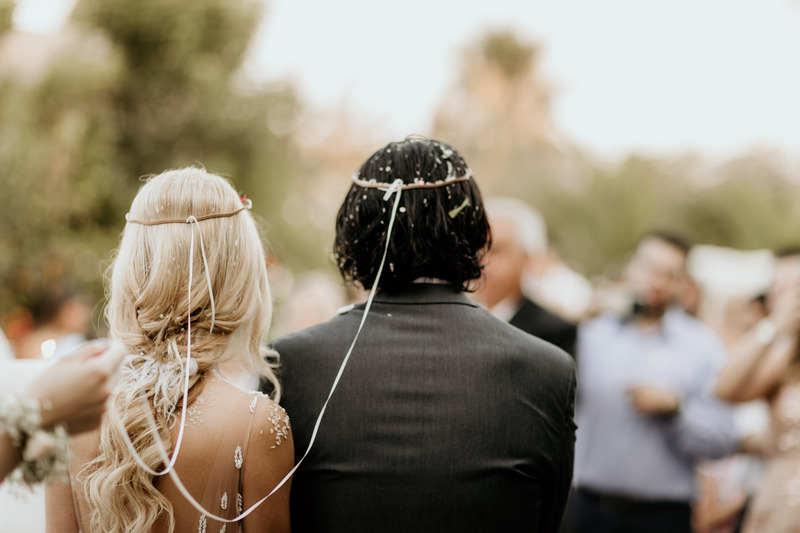 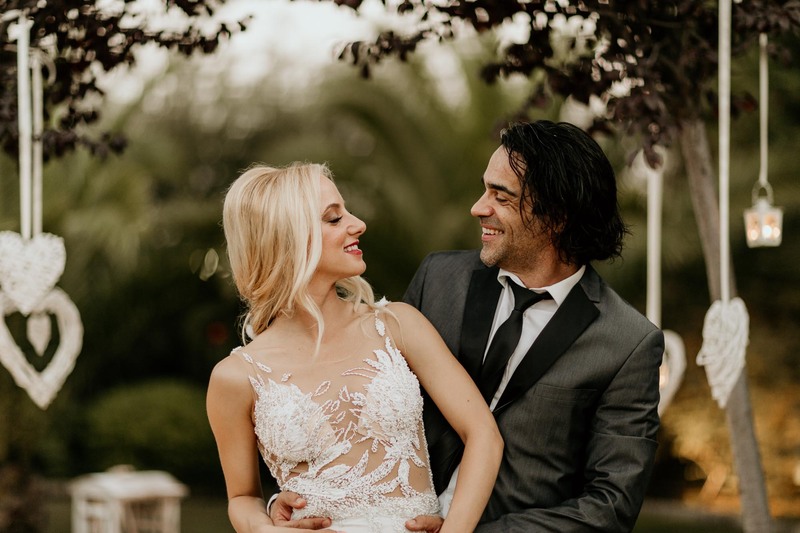 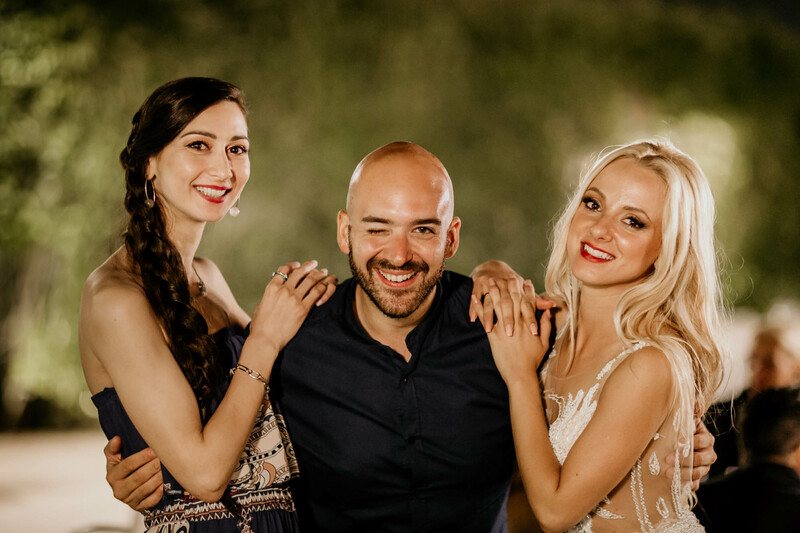 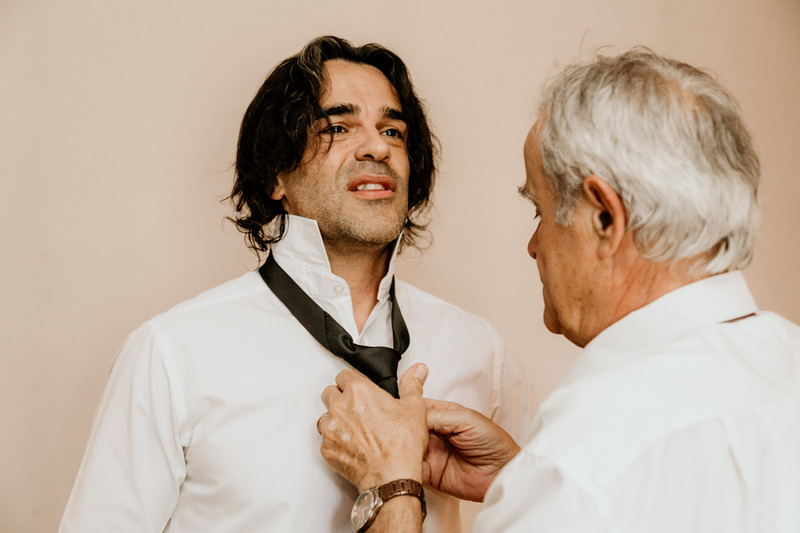 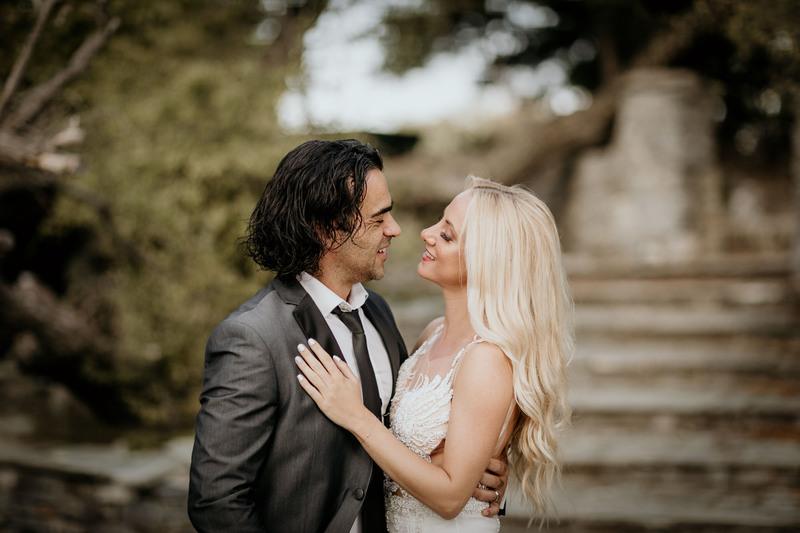 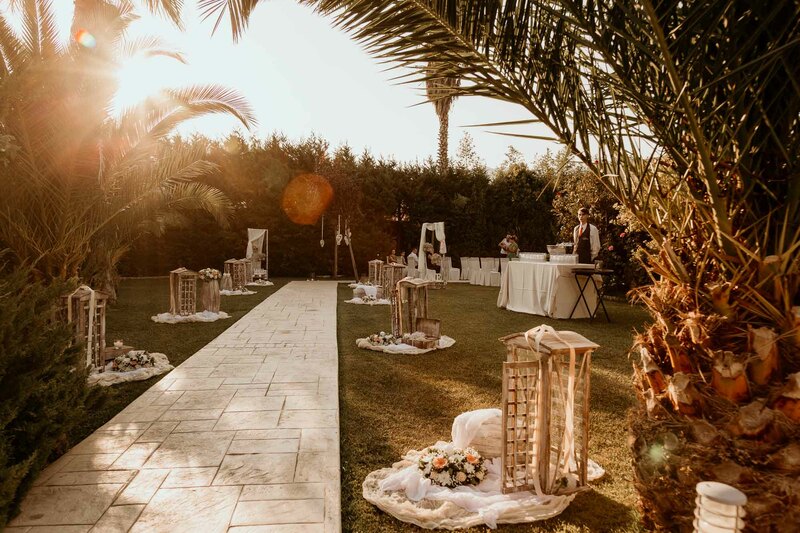 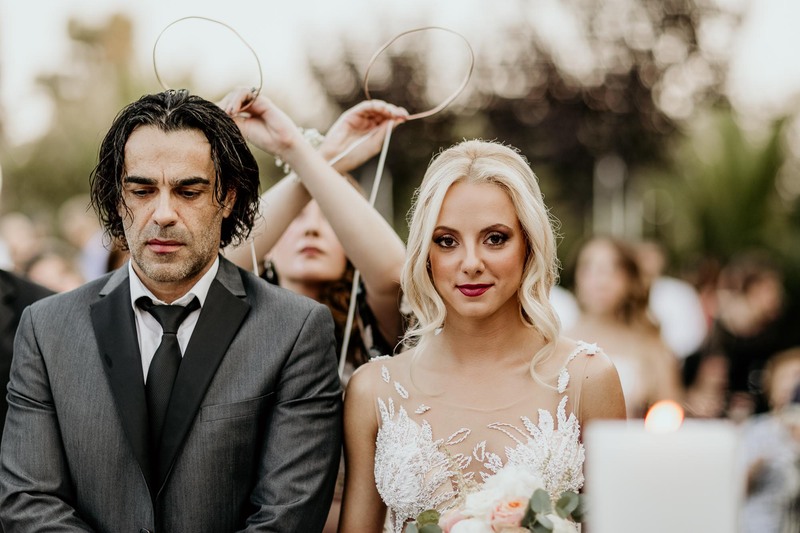 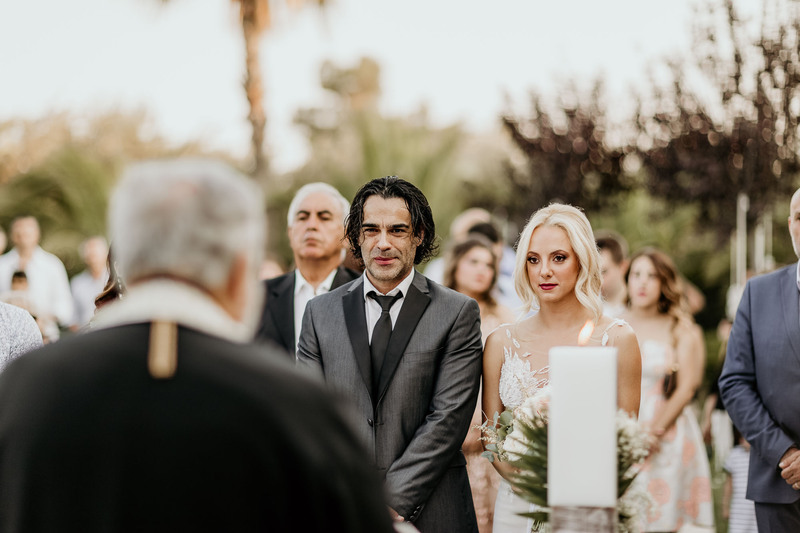 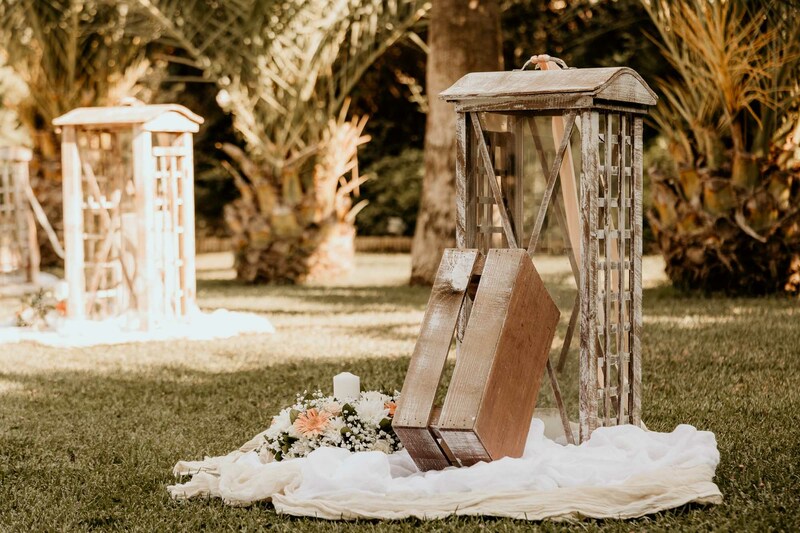 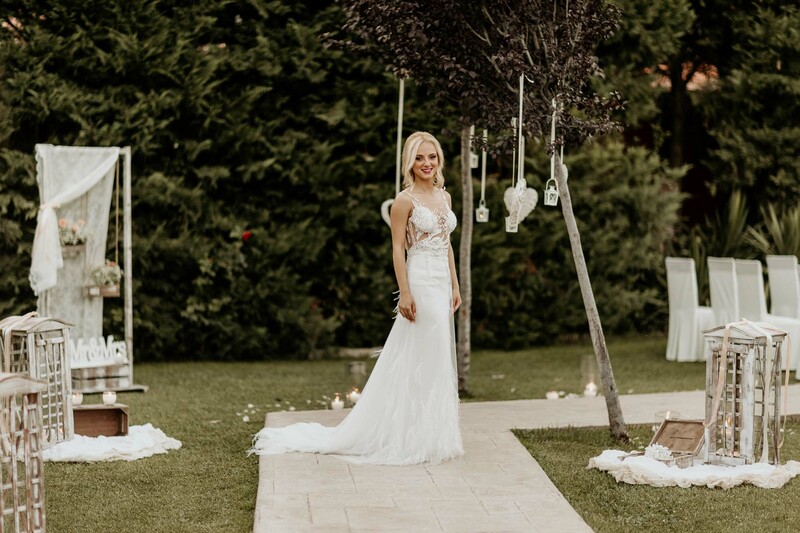 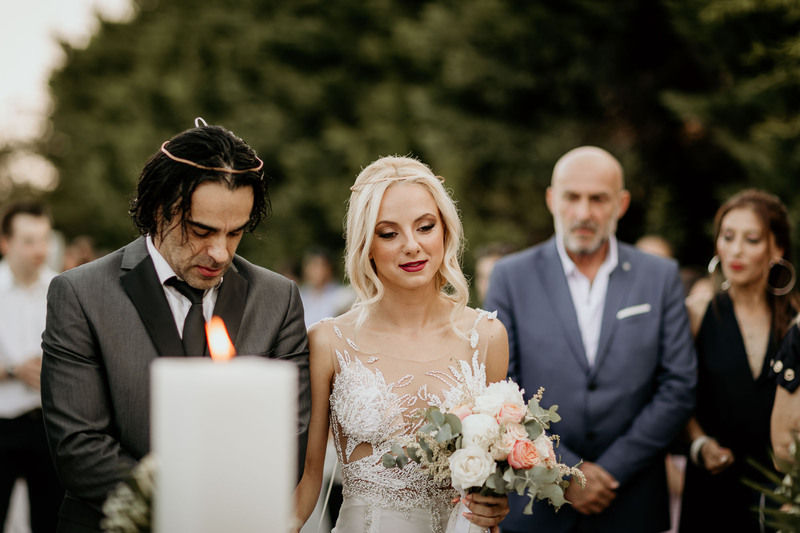 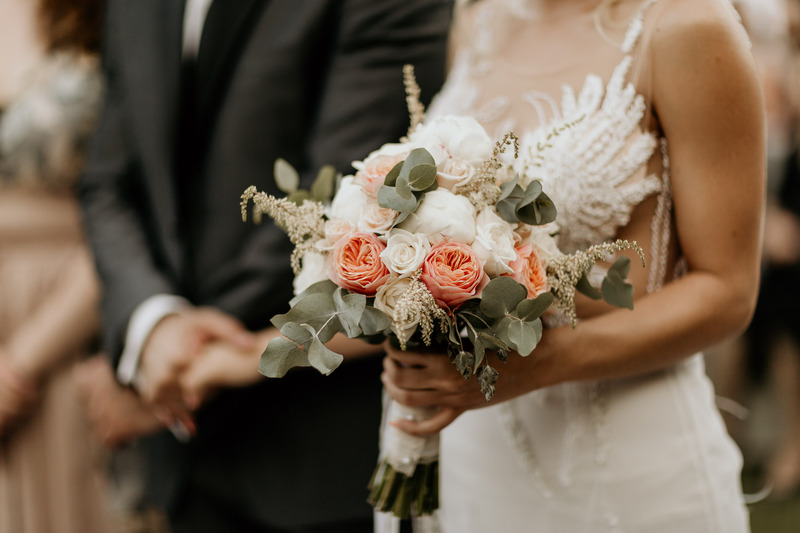 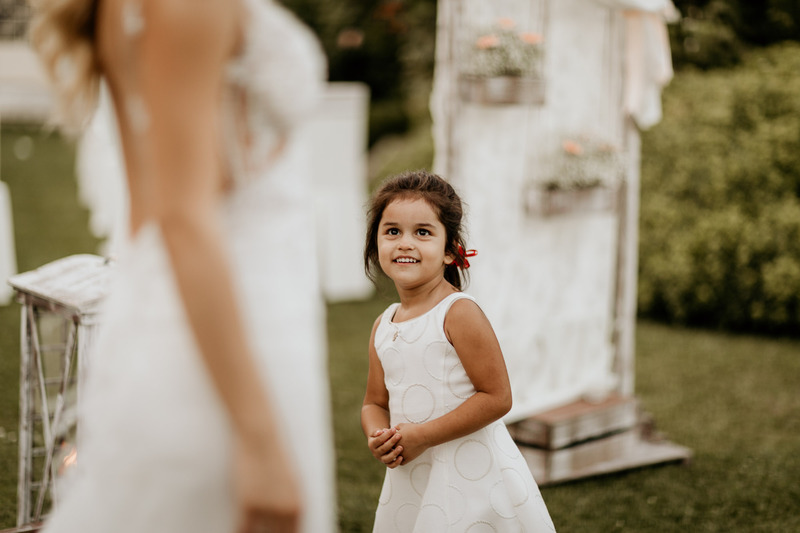 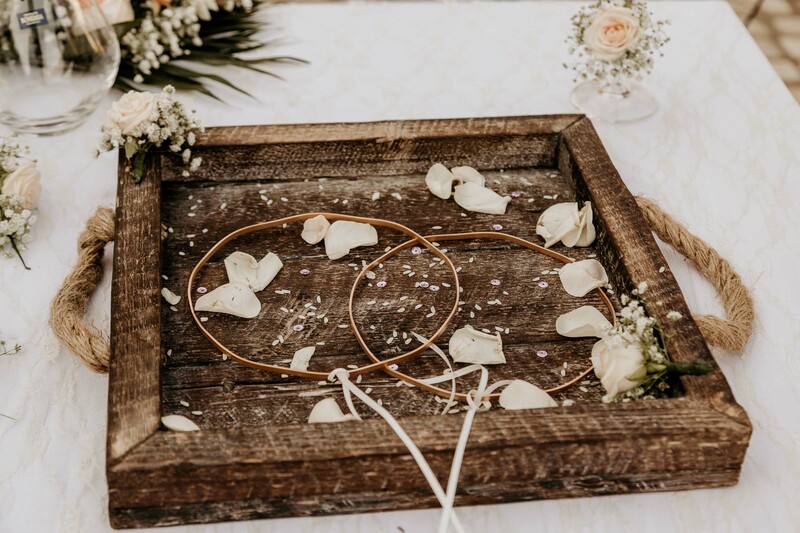 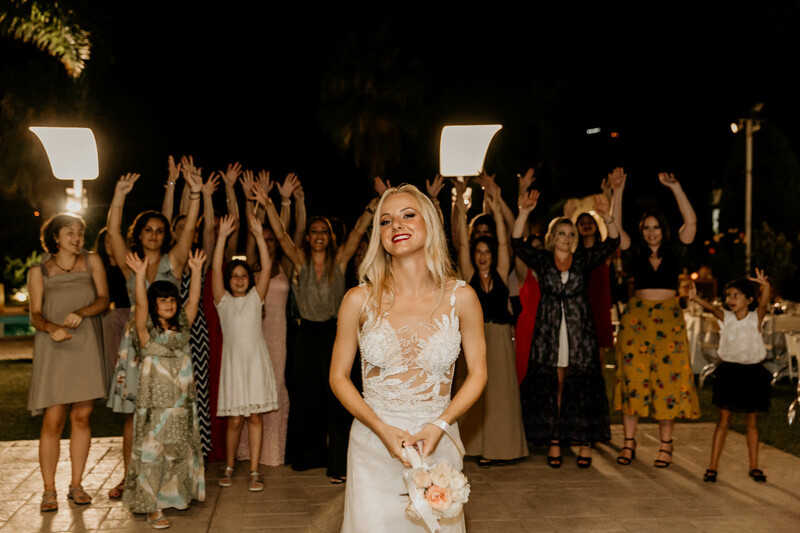 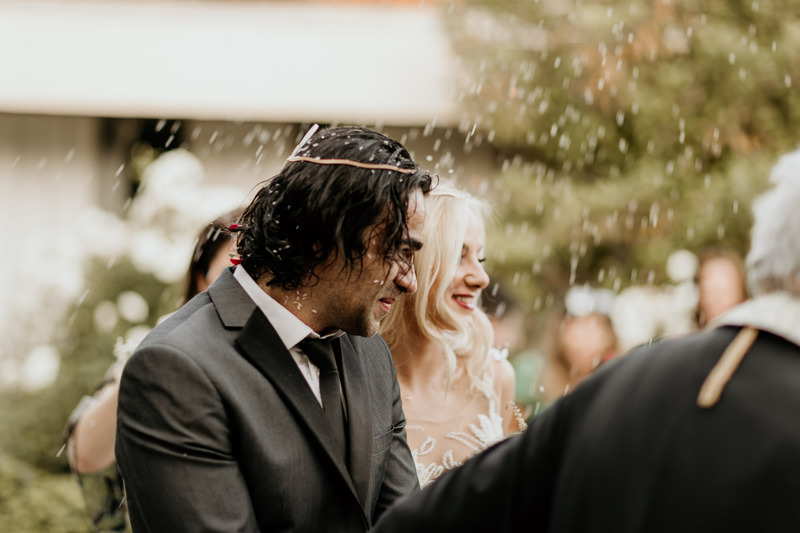 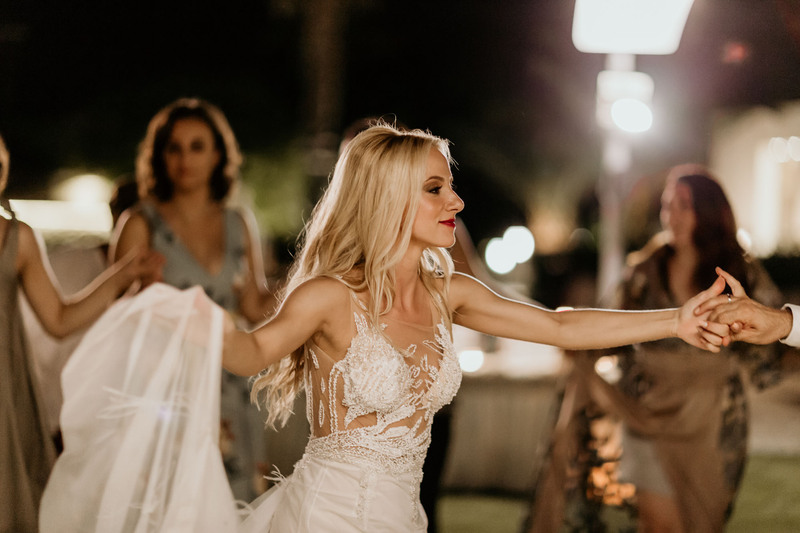 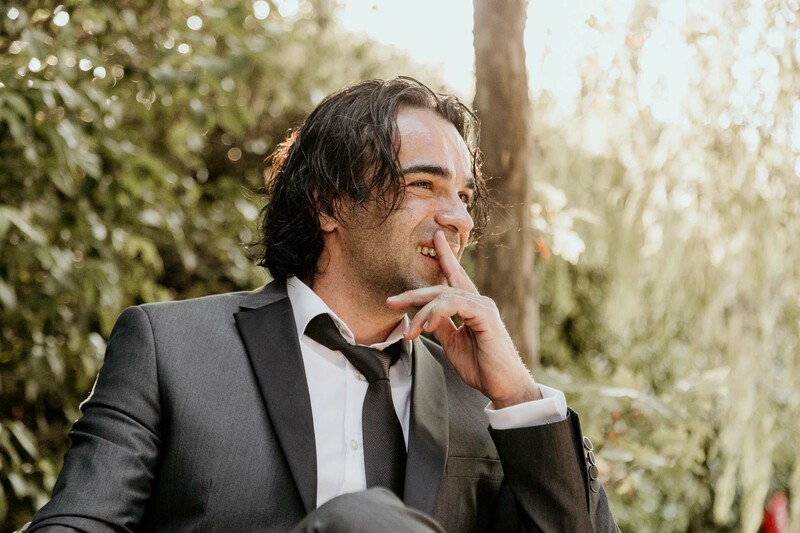 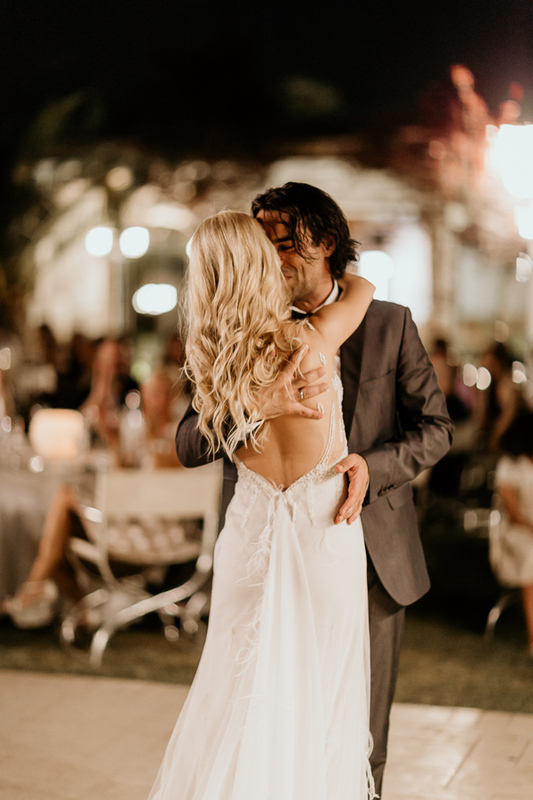 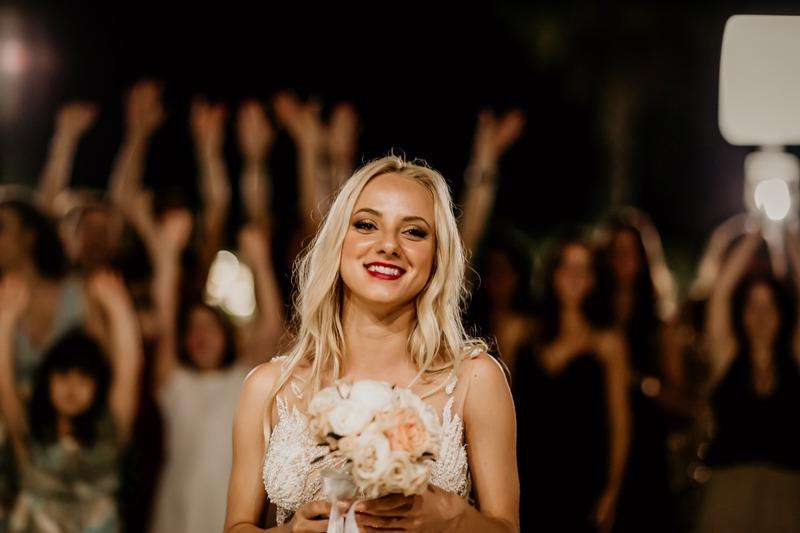 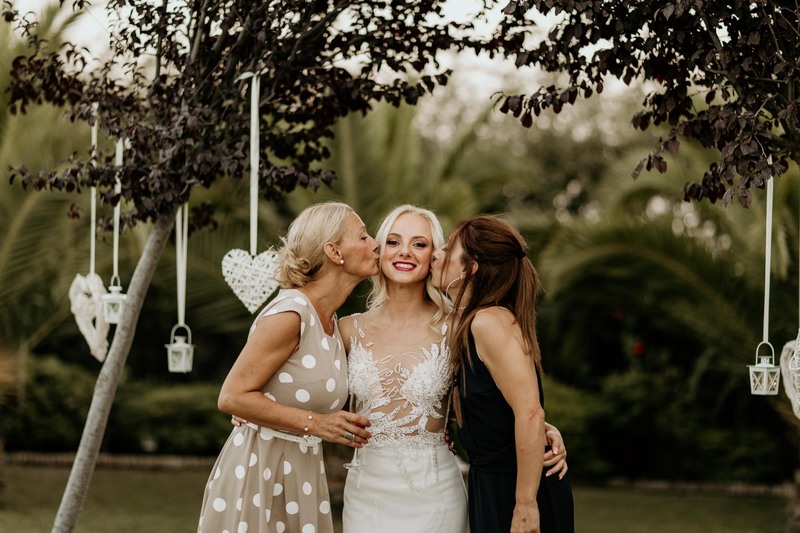 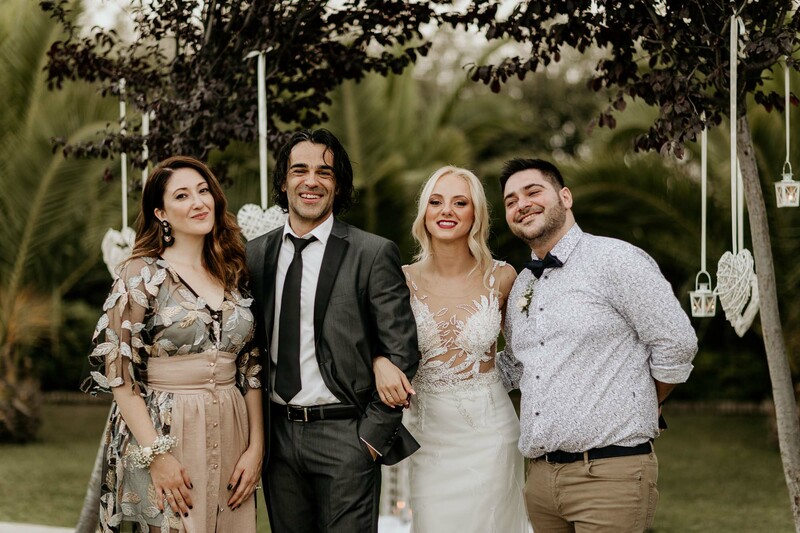 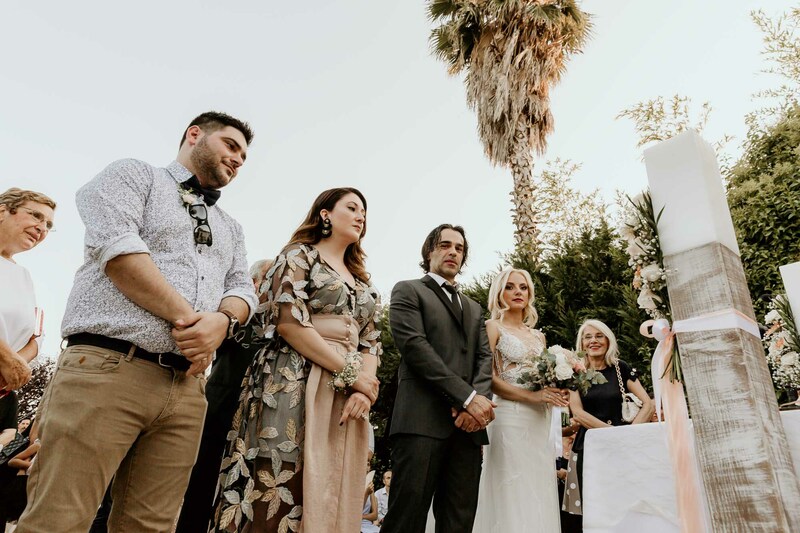 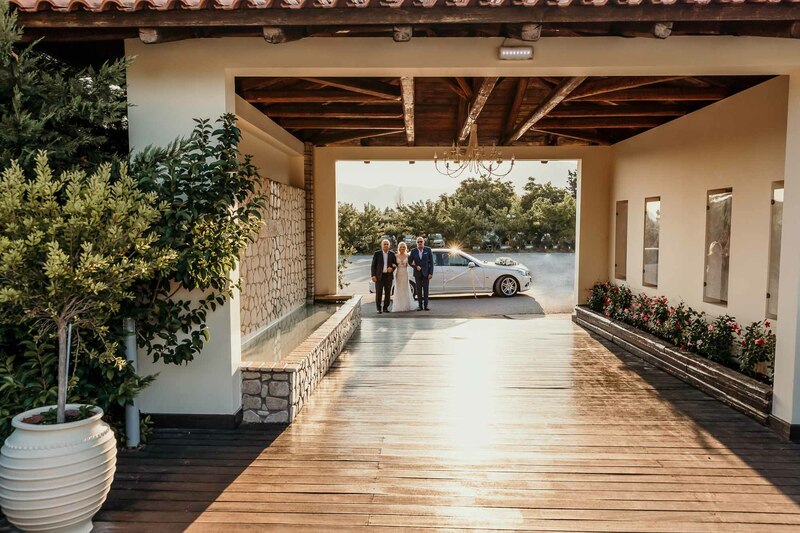 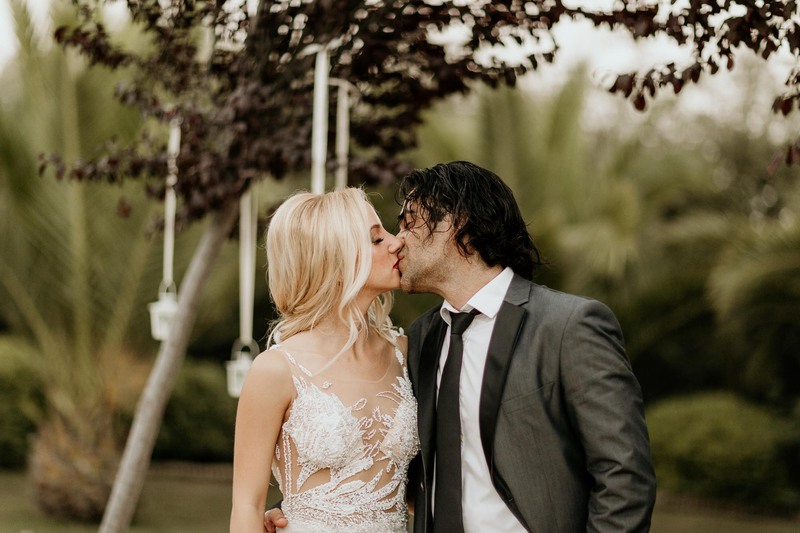 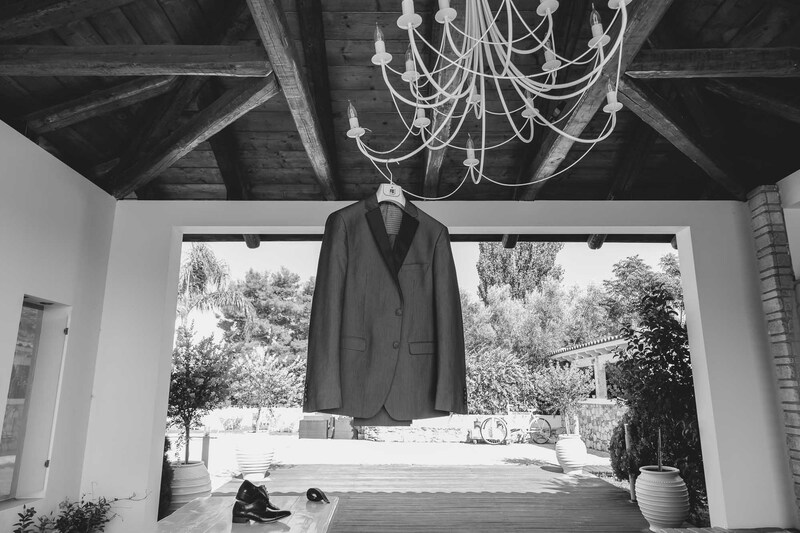 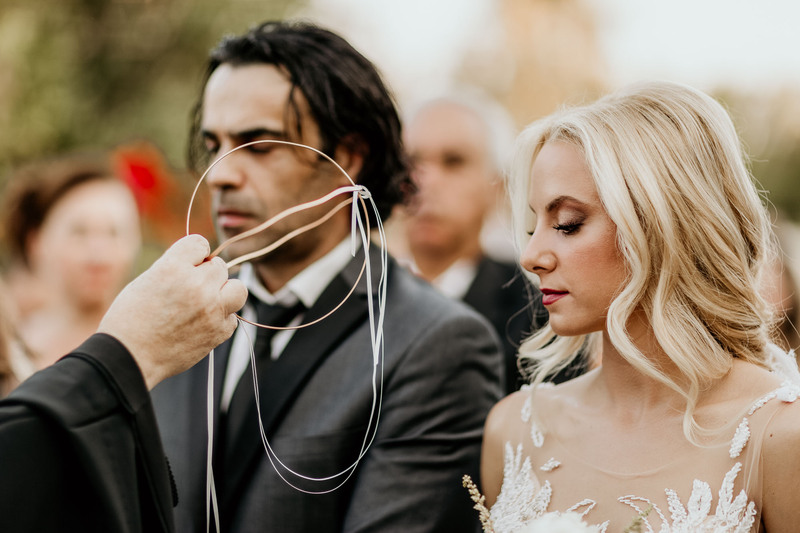 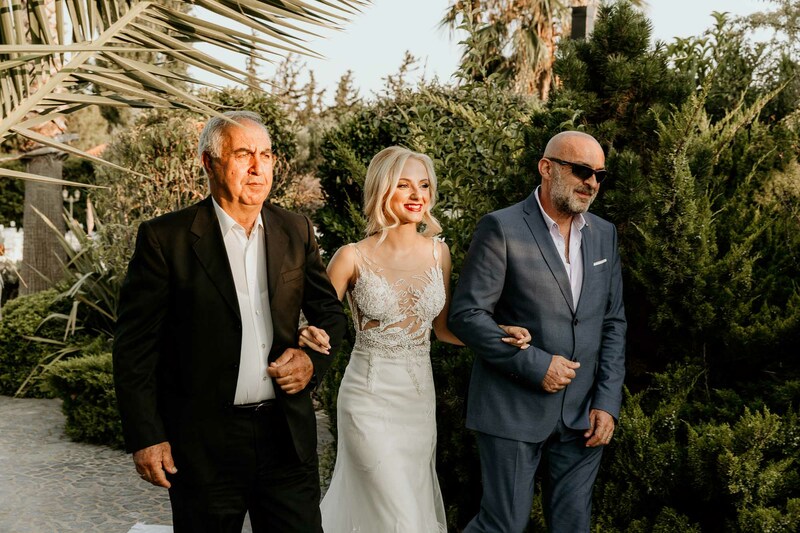 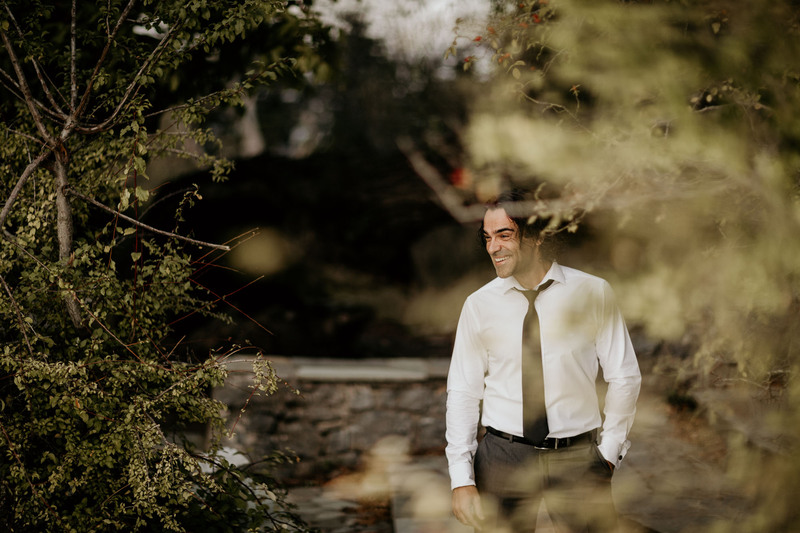 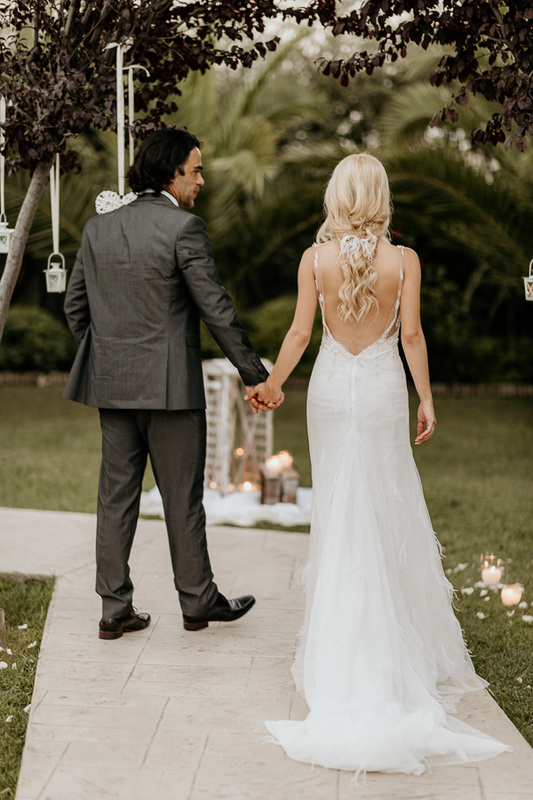 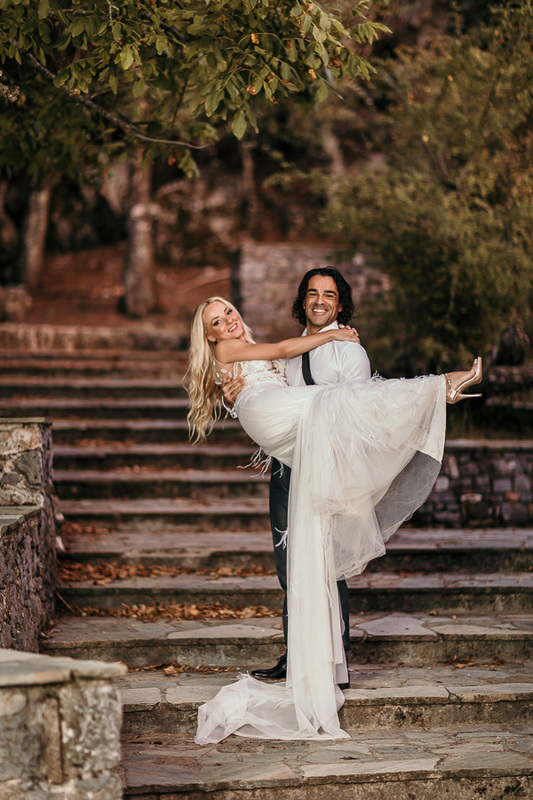 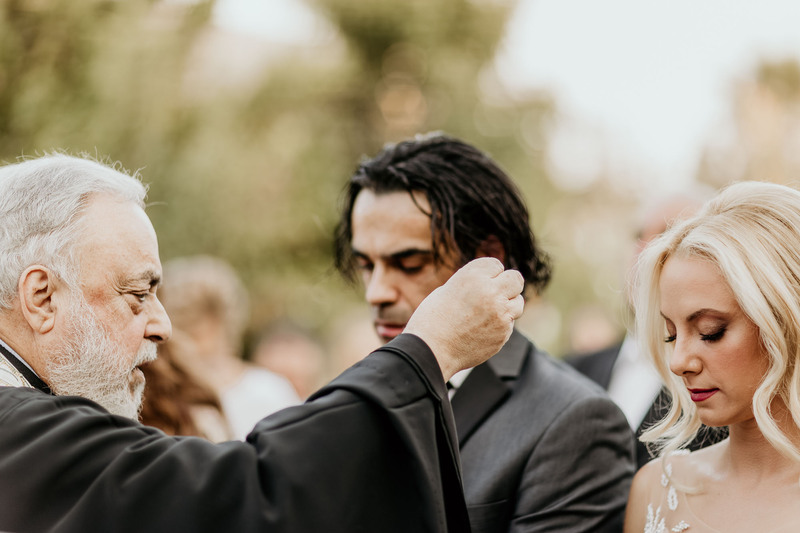 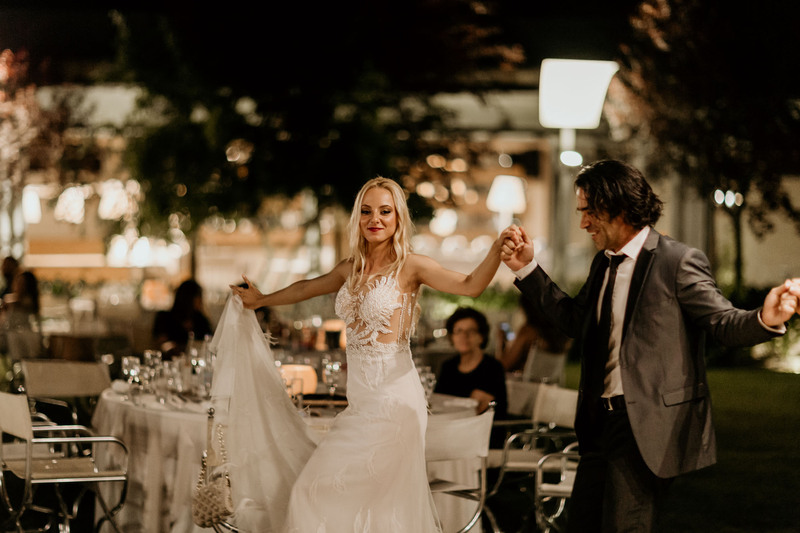 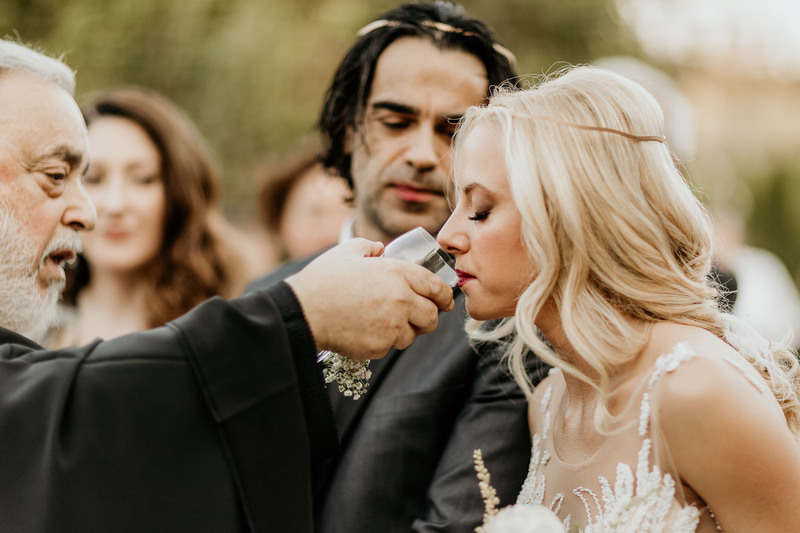 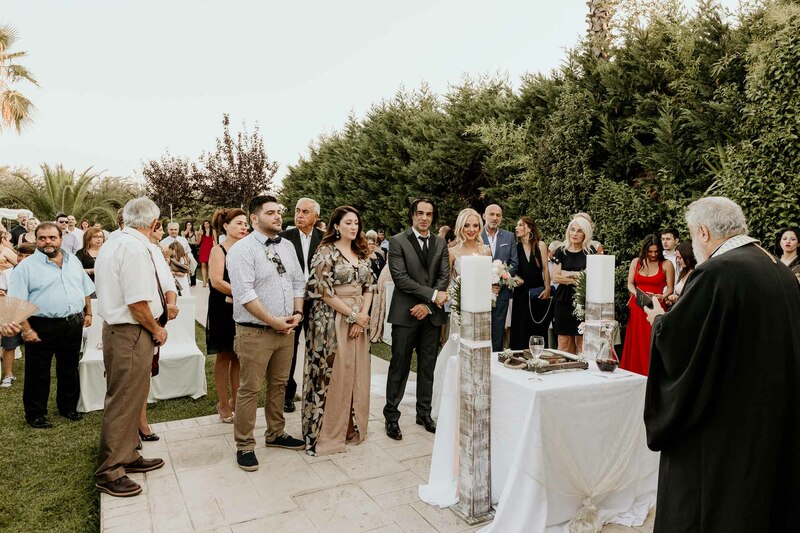 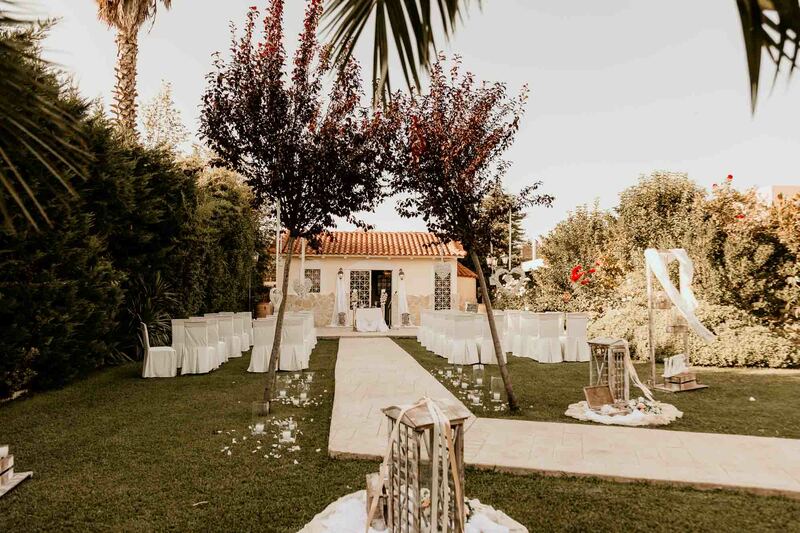 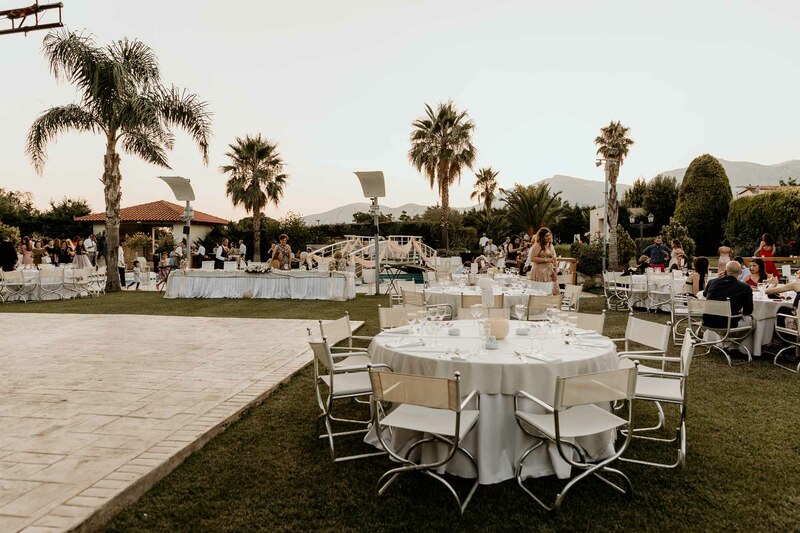 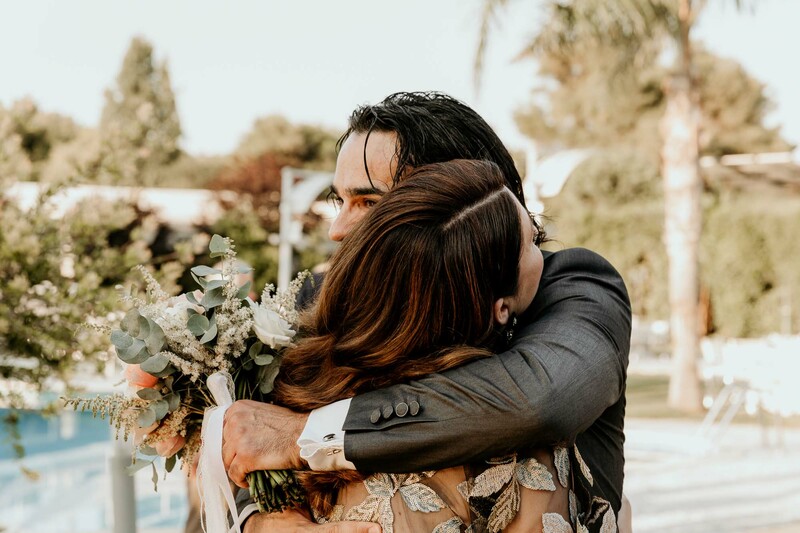 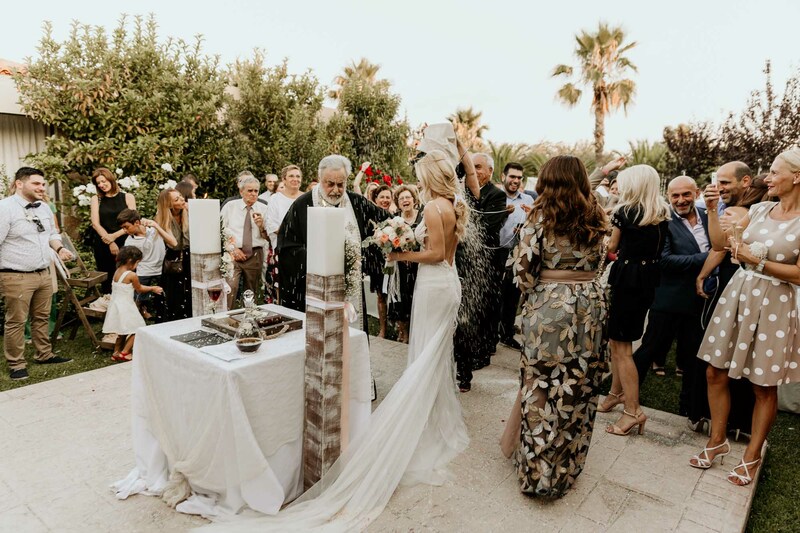 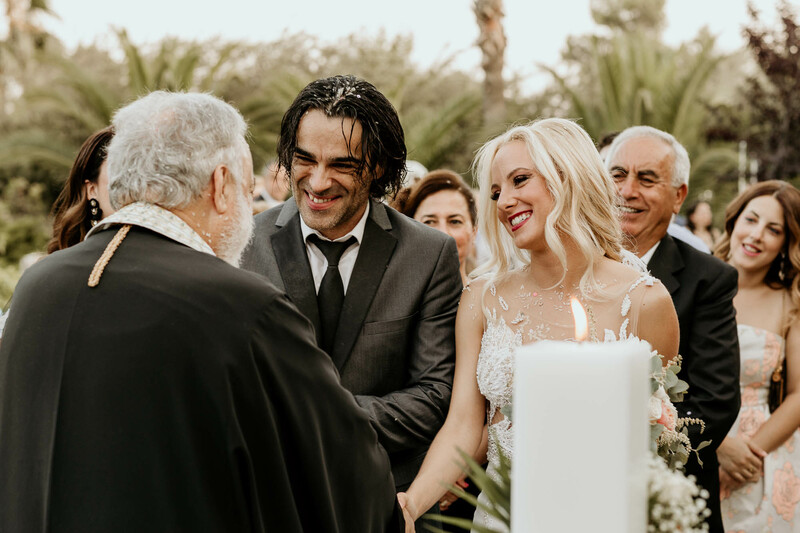 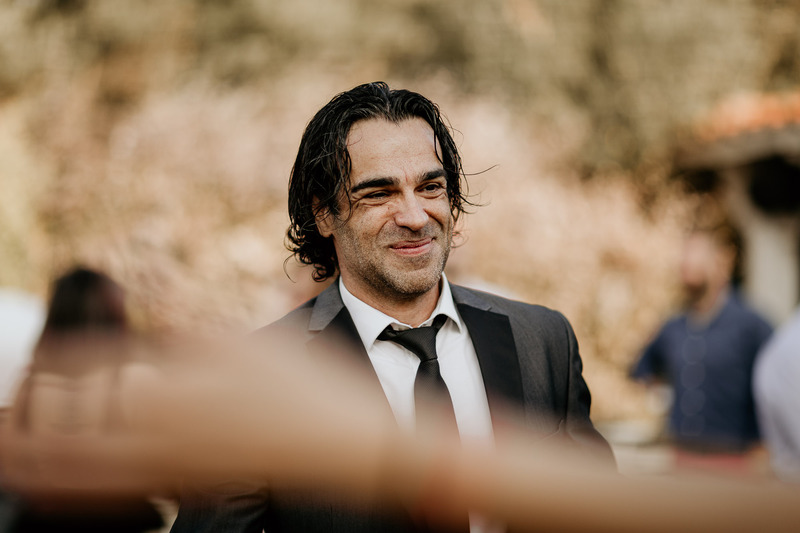 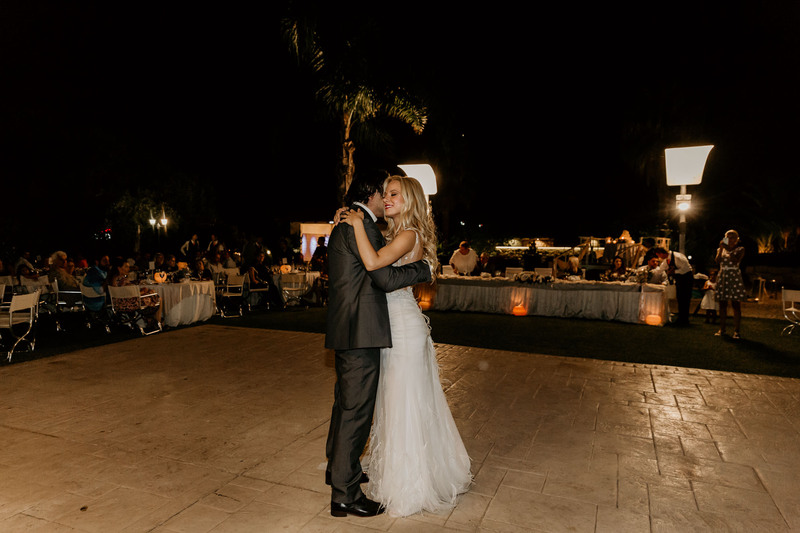 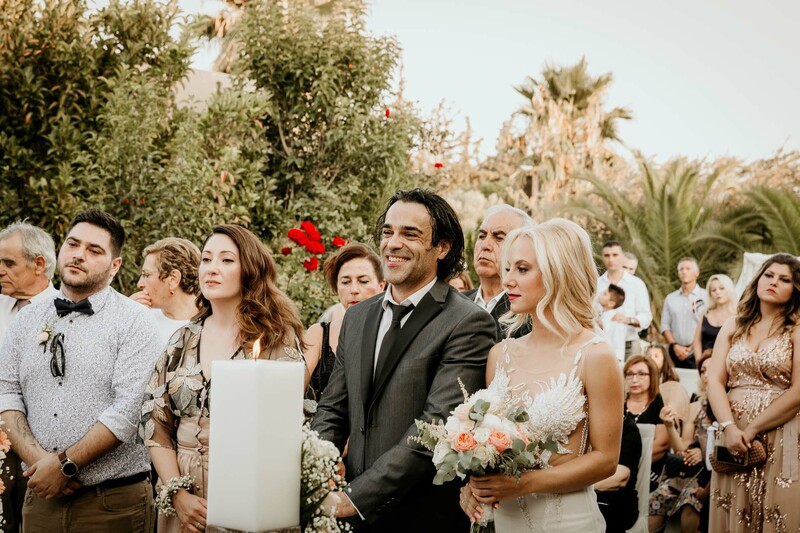 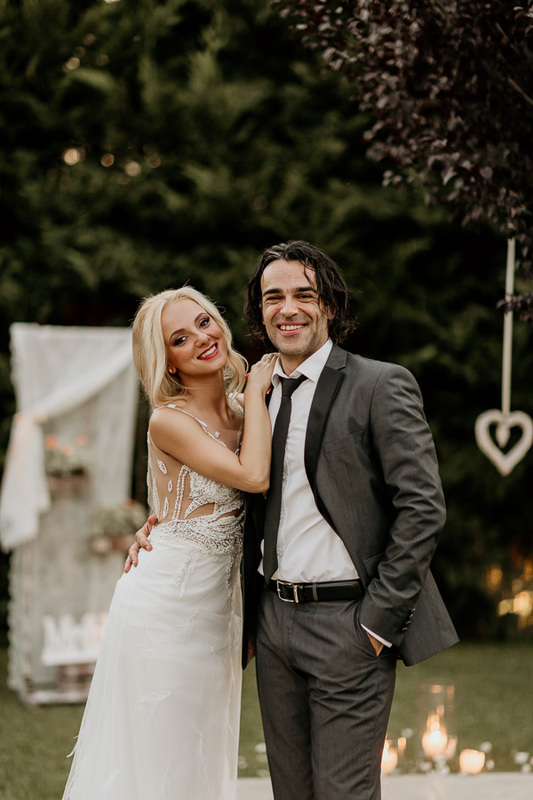 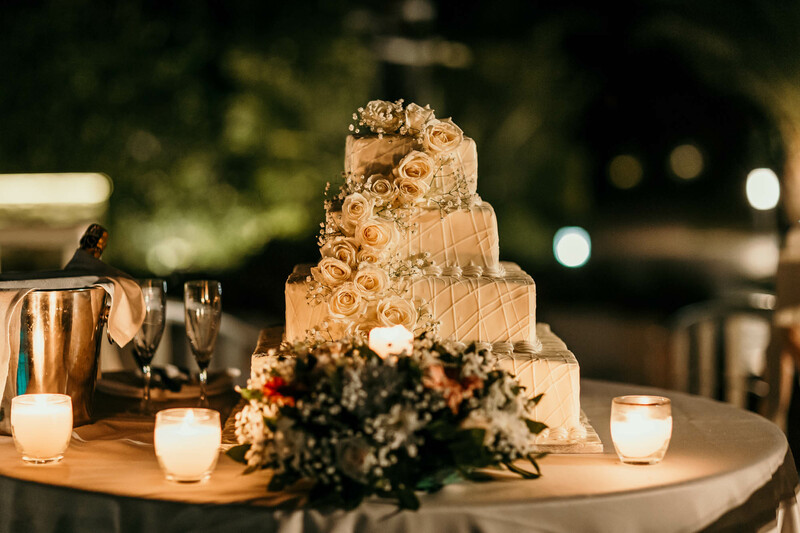 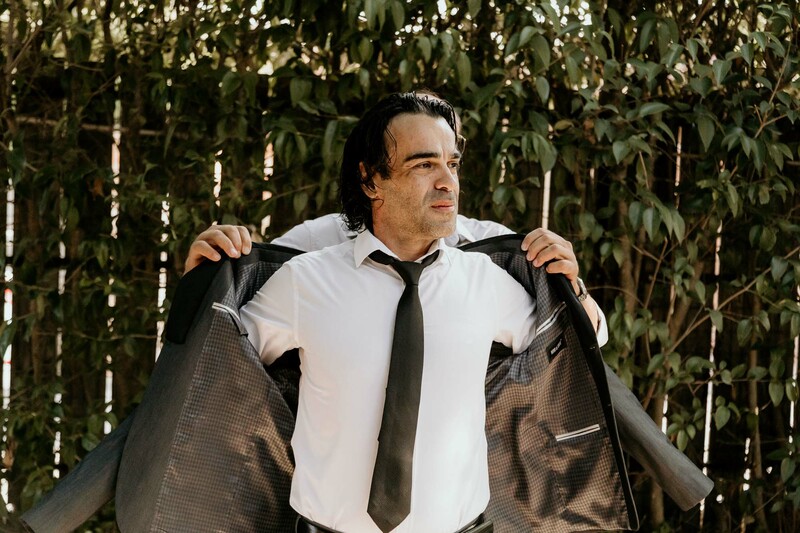 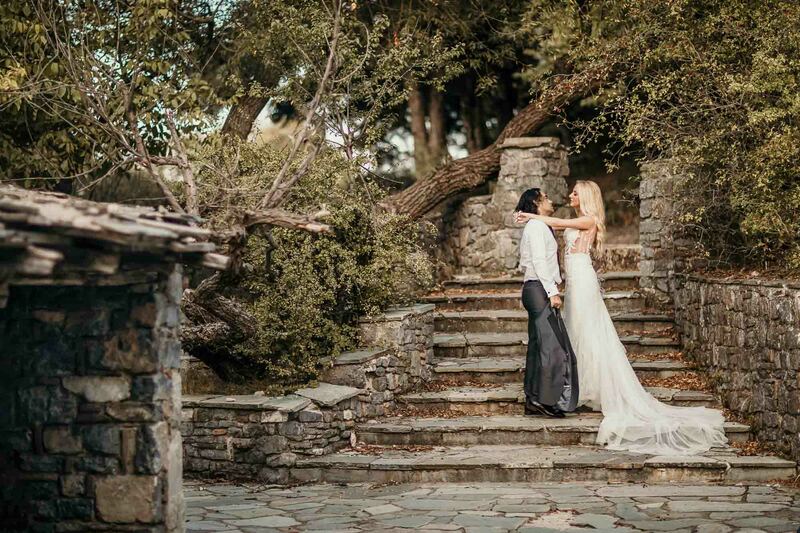 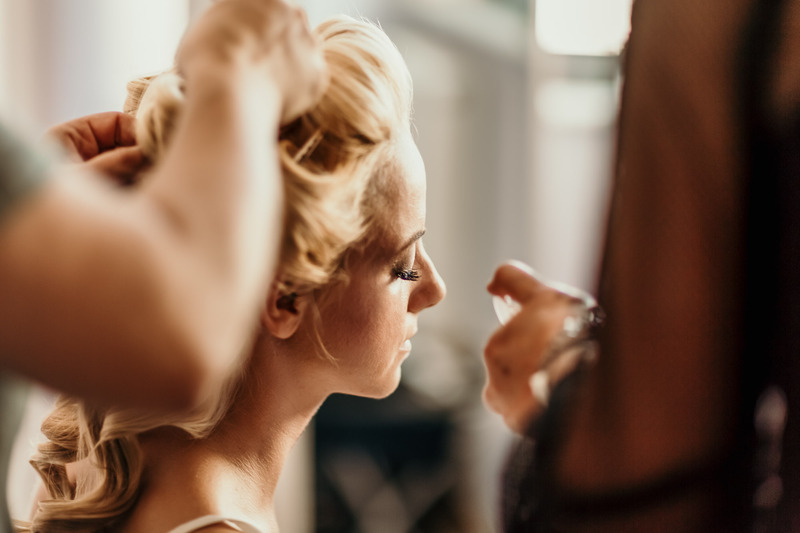 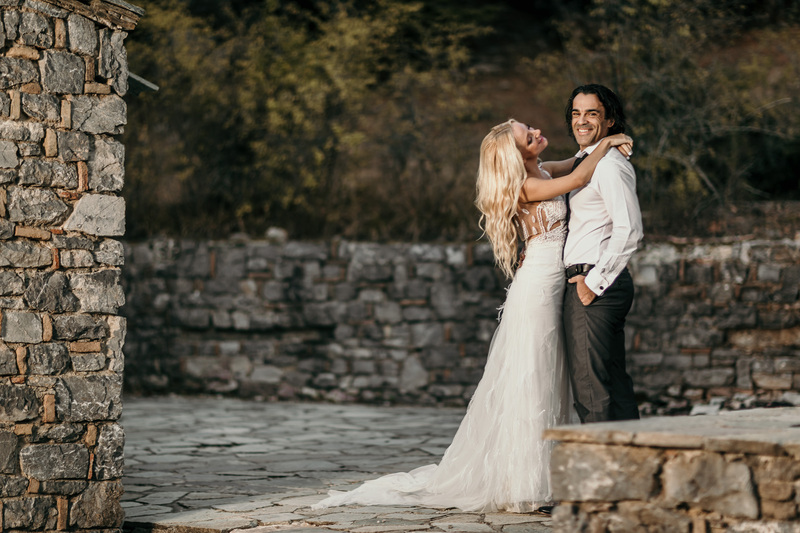 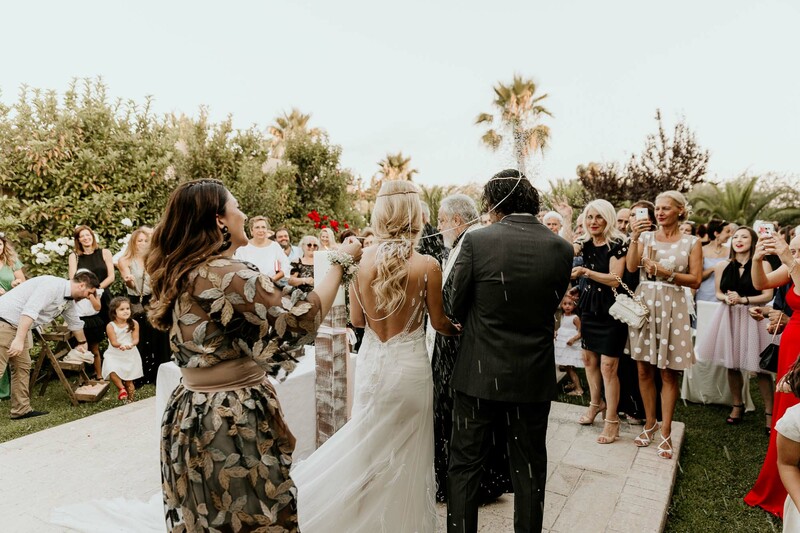 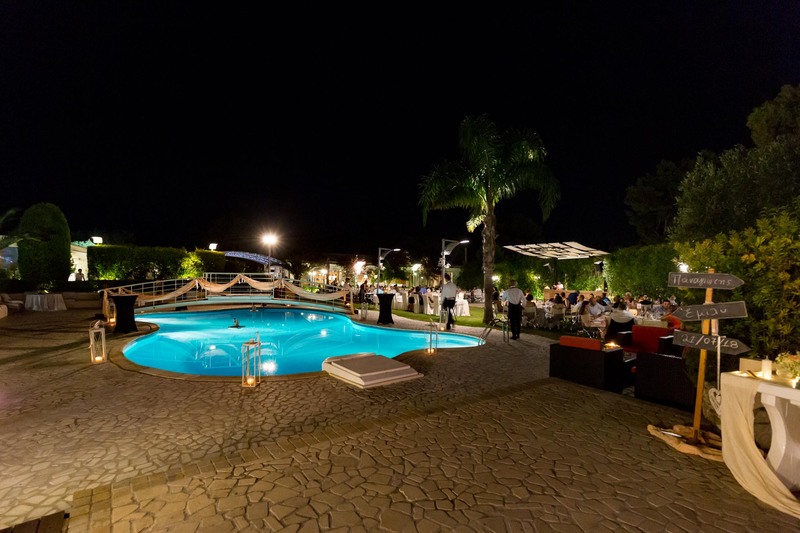 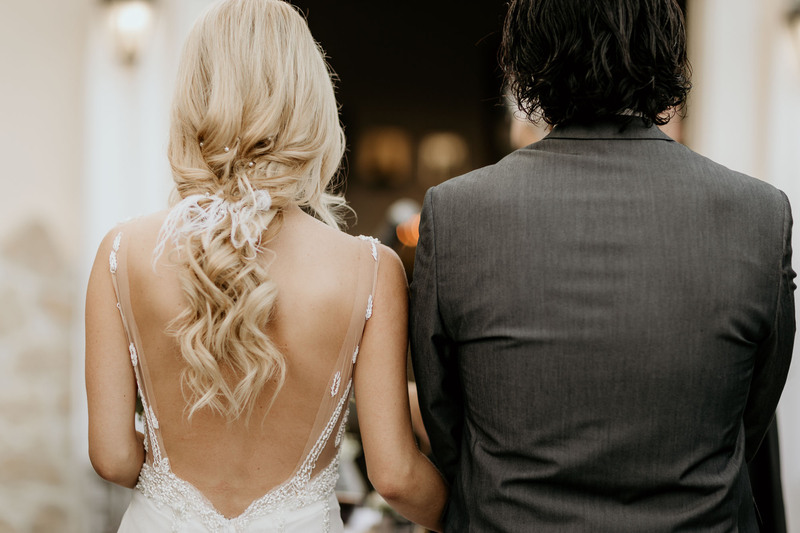 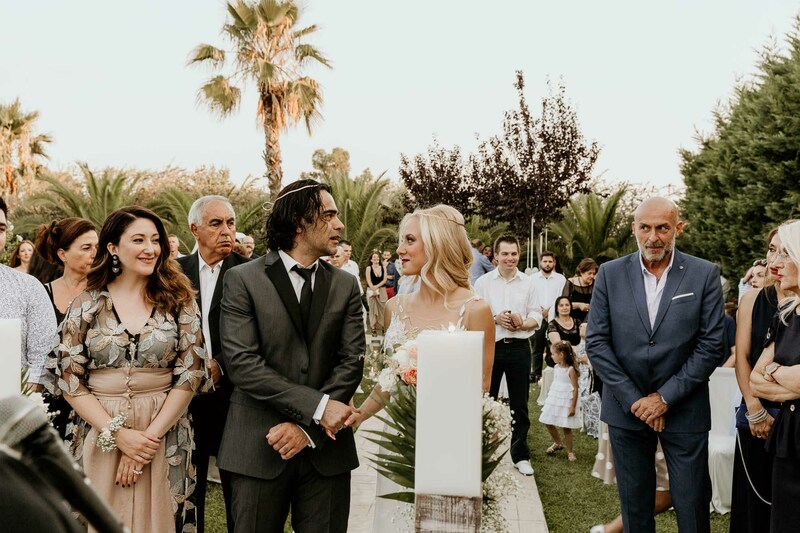 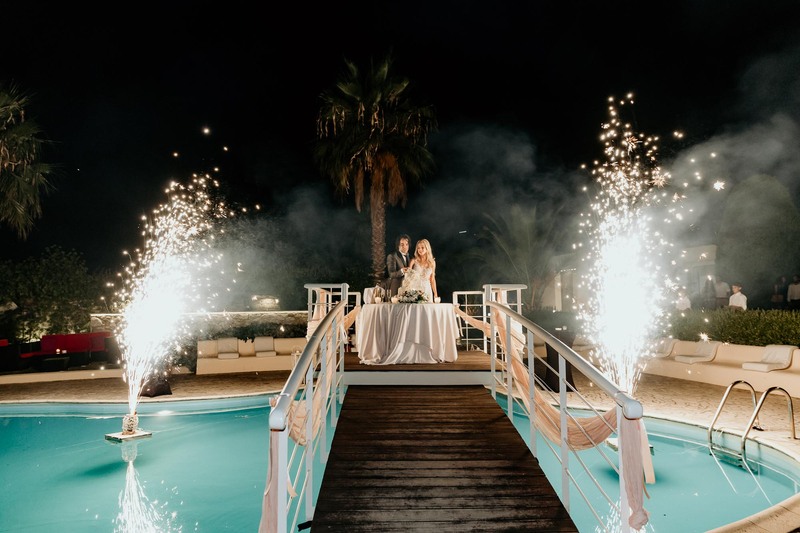 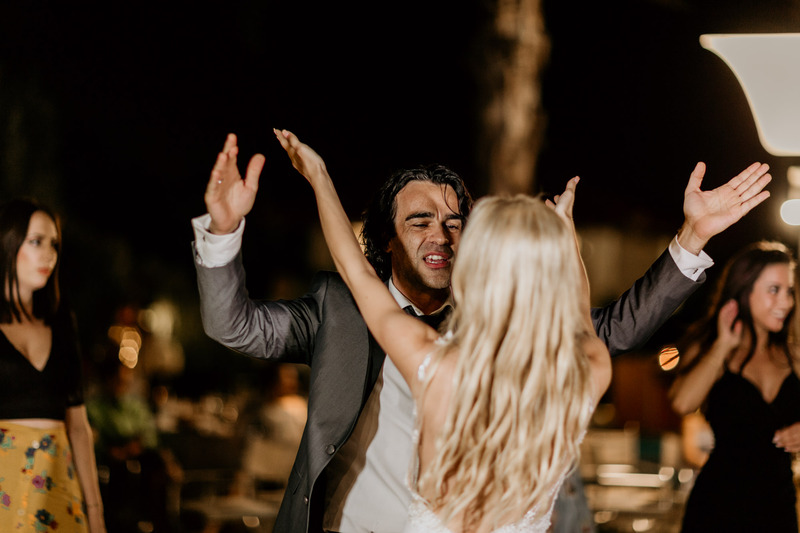 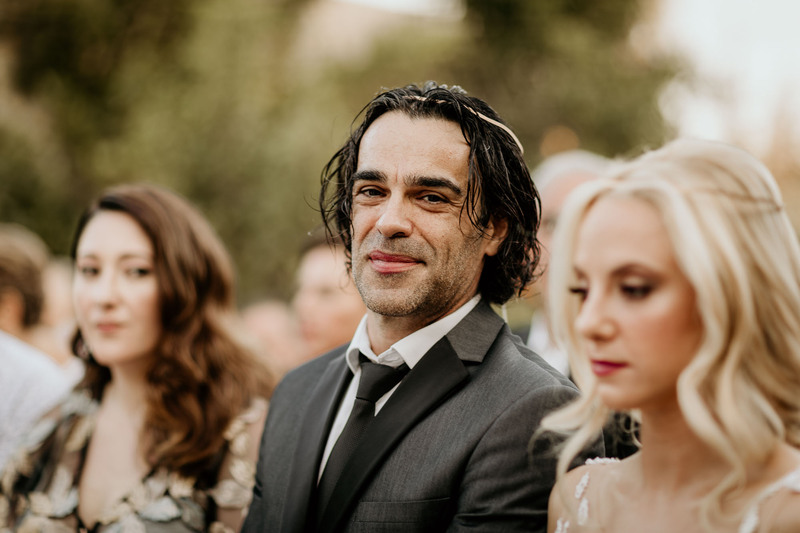 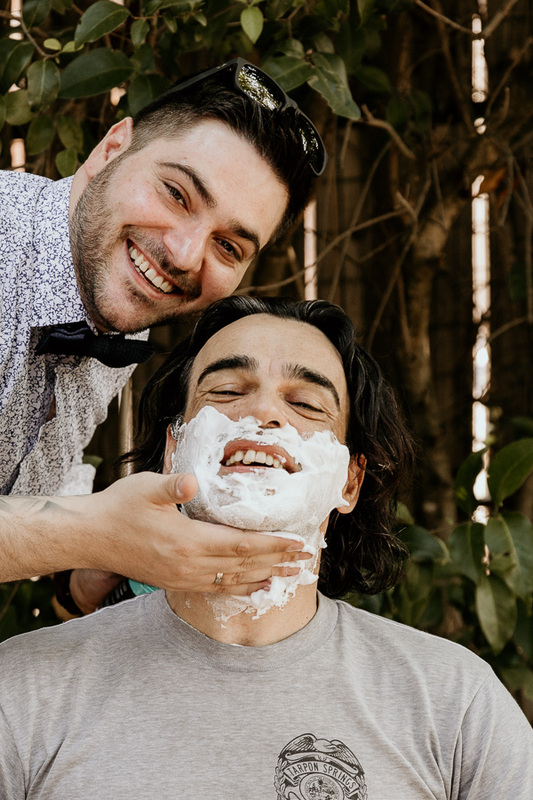 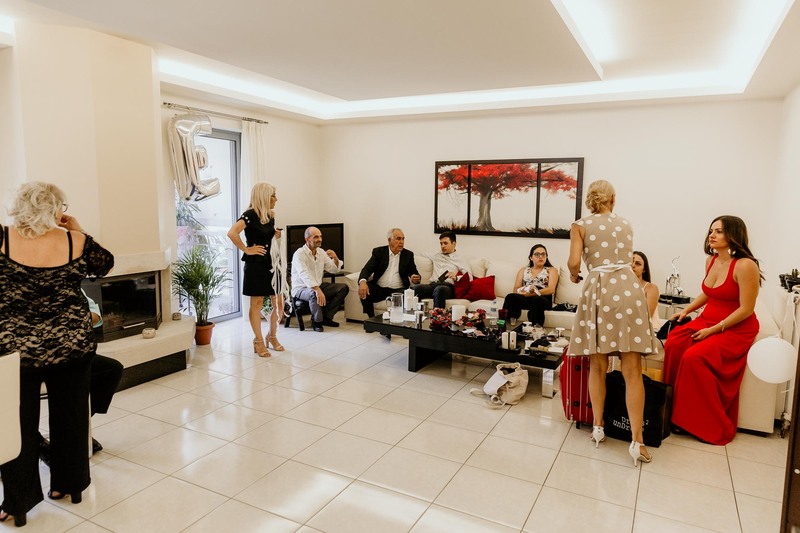 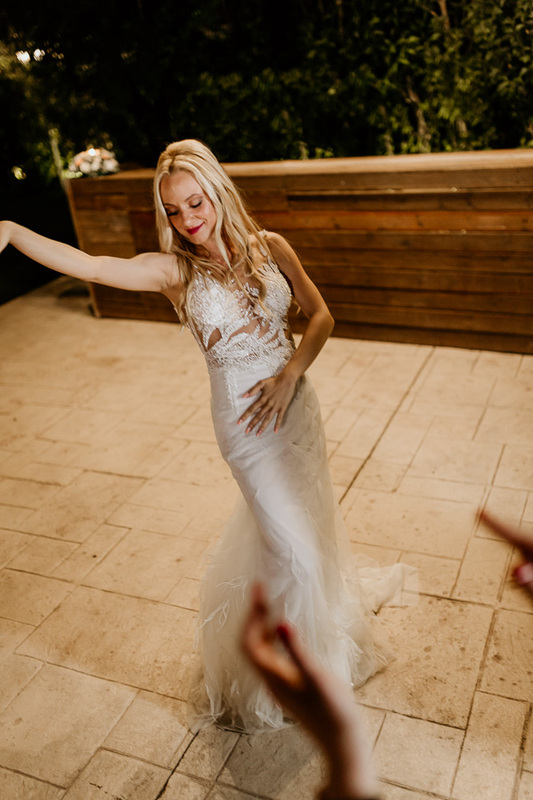 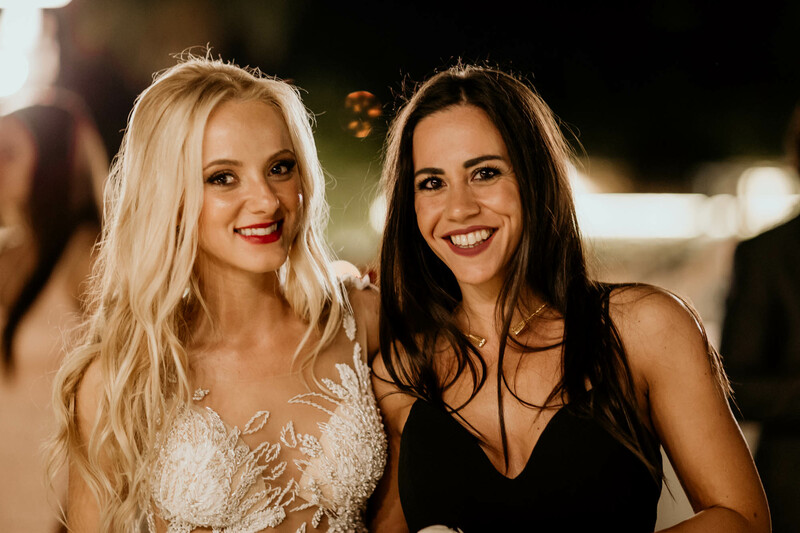 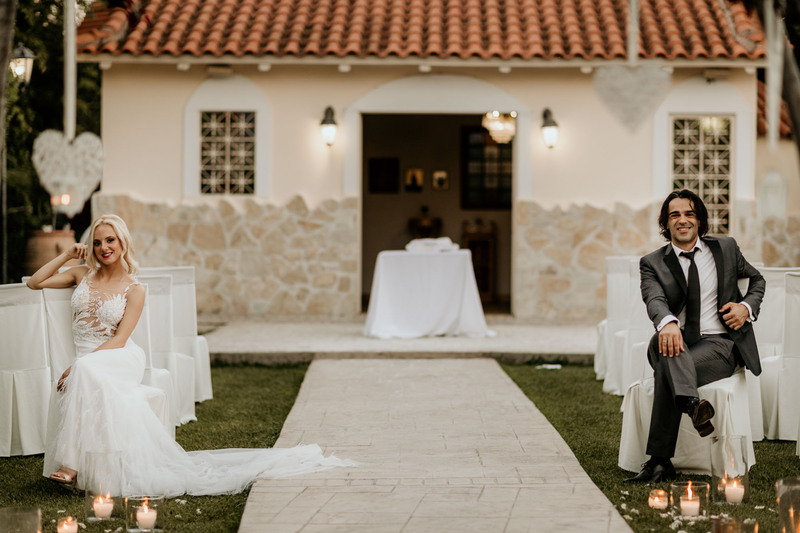 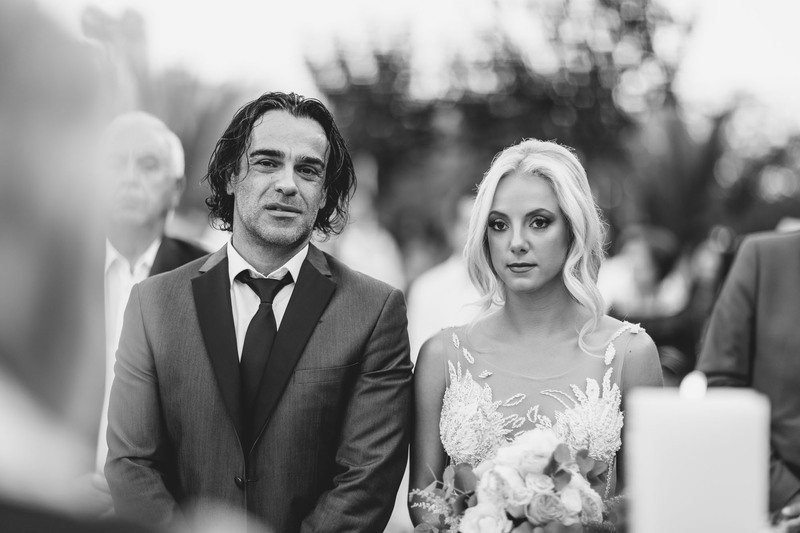 Emily & Panos, a couple which is crazy in love, decided to seal their relationship in the beautiful Ariadni venue, situated at the base of Parnitha Mountain that was amazingly decorated for the day. 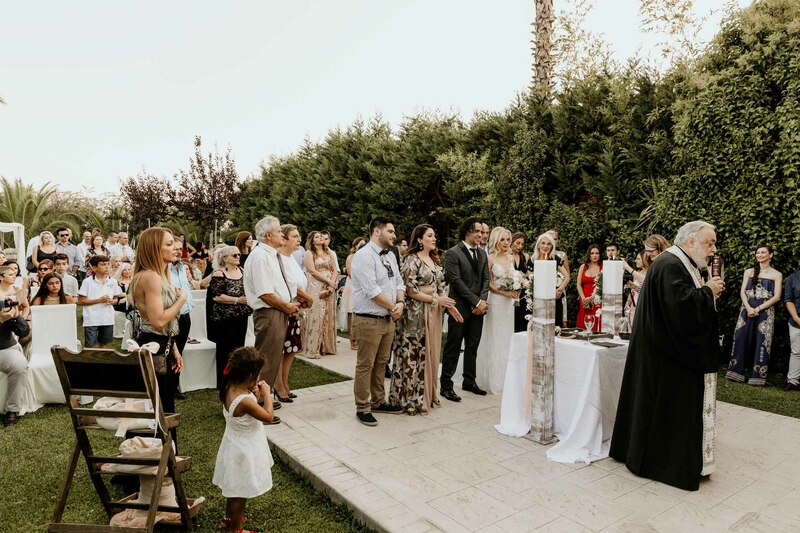 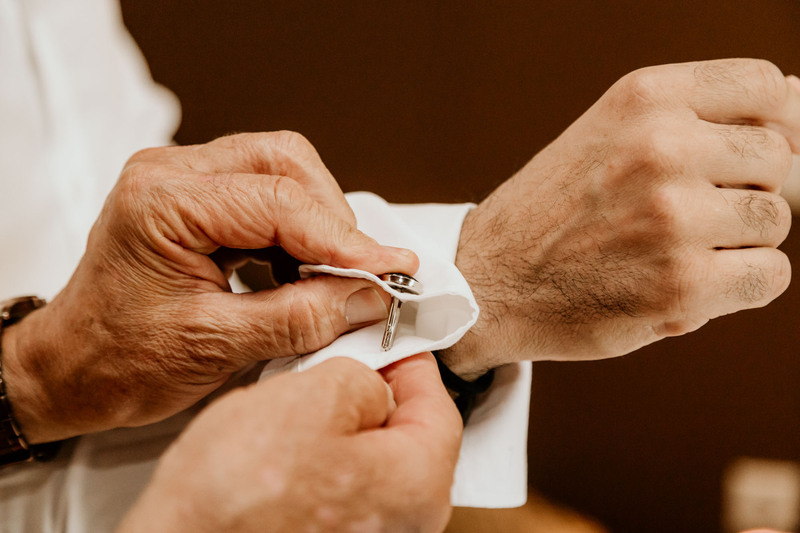 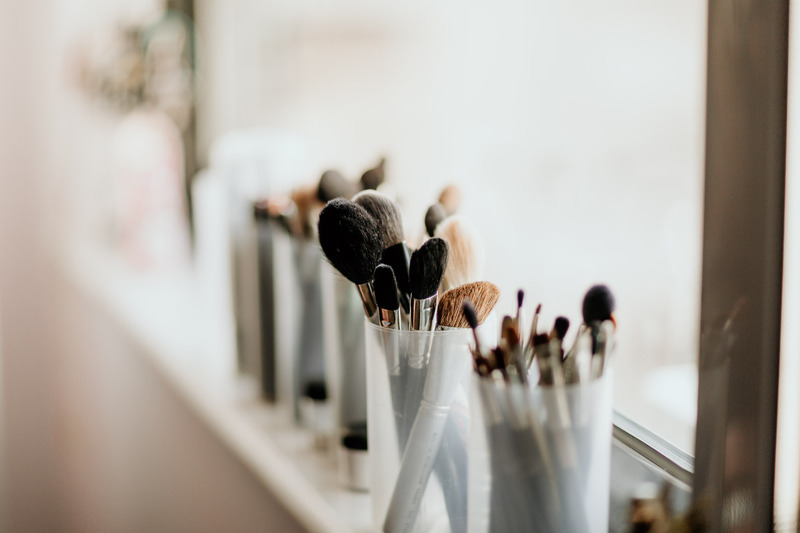 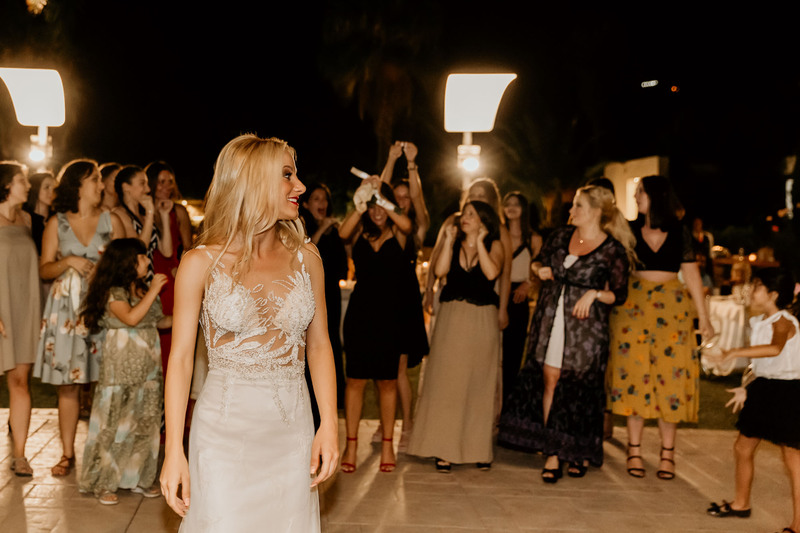 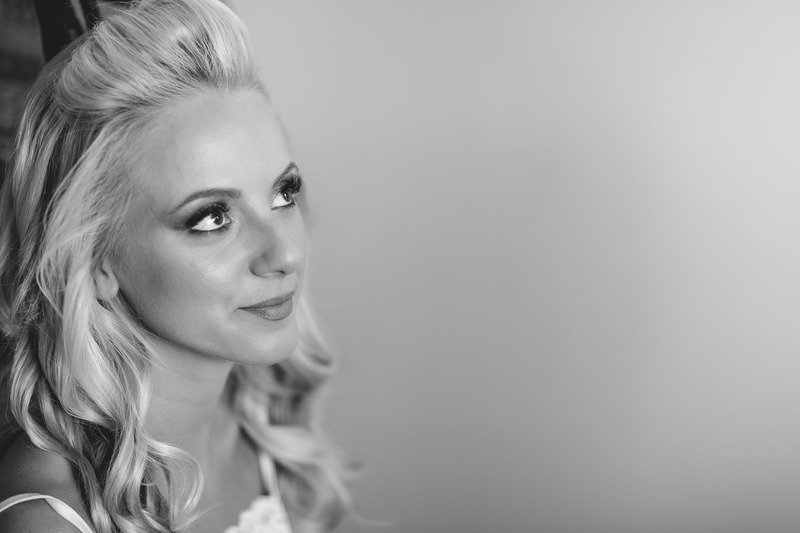 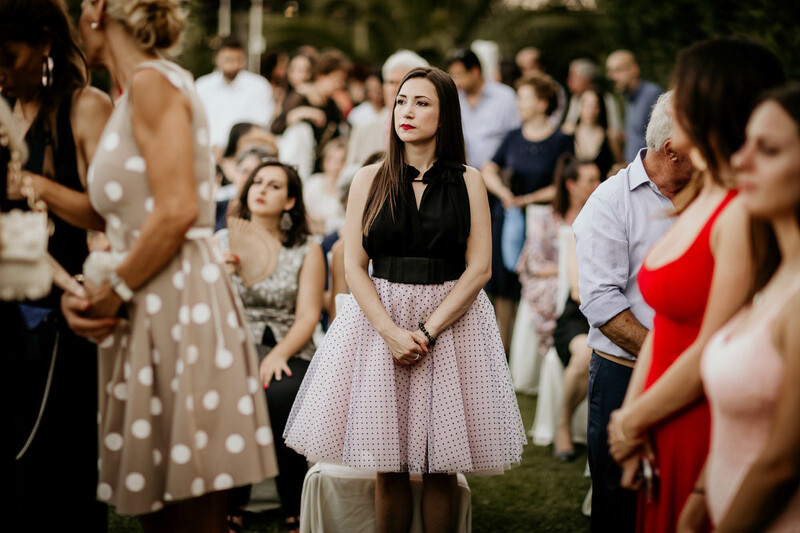 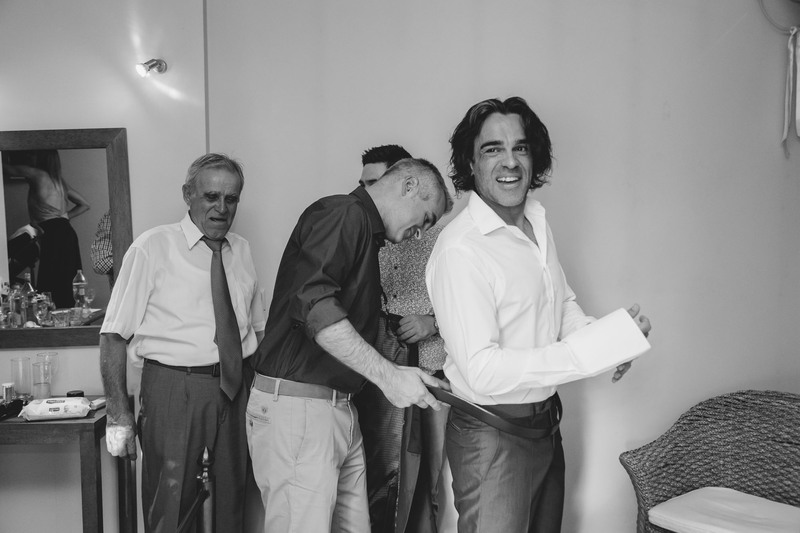 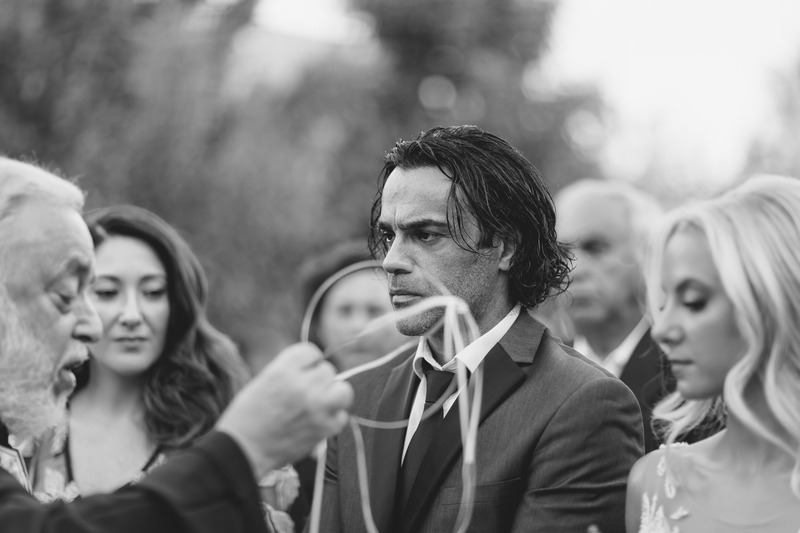 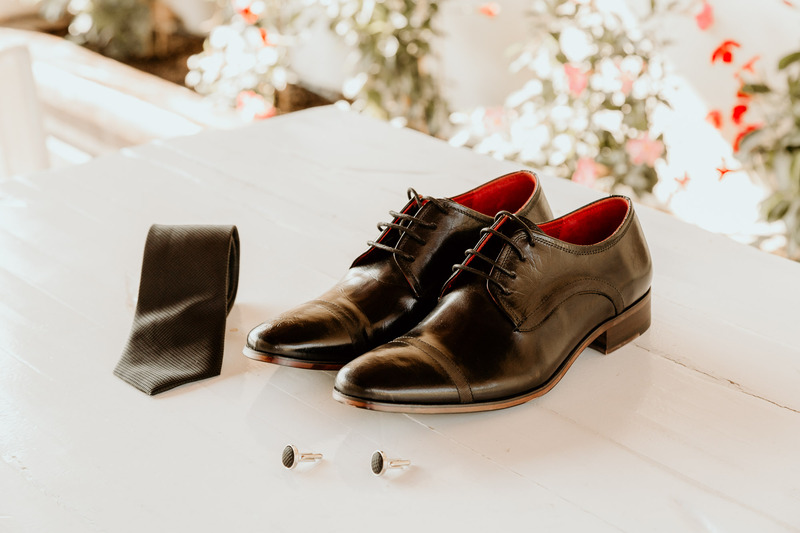 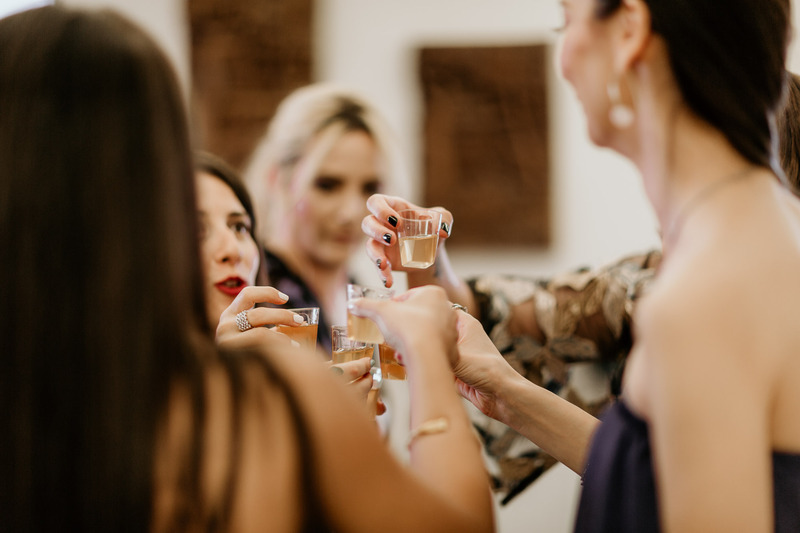 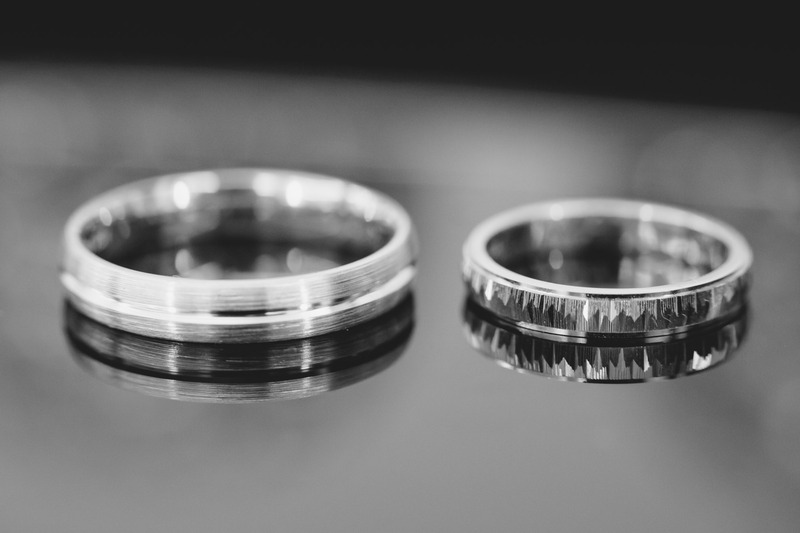 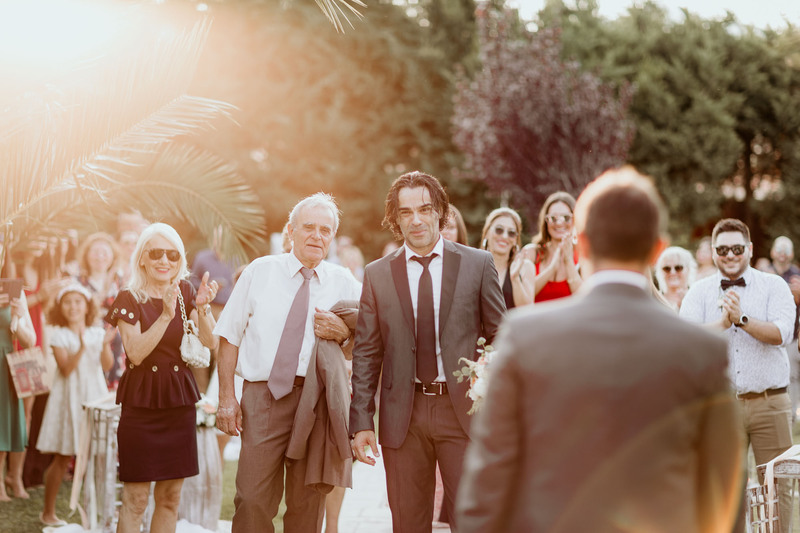 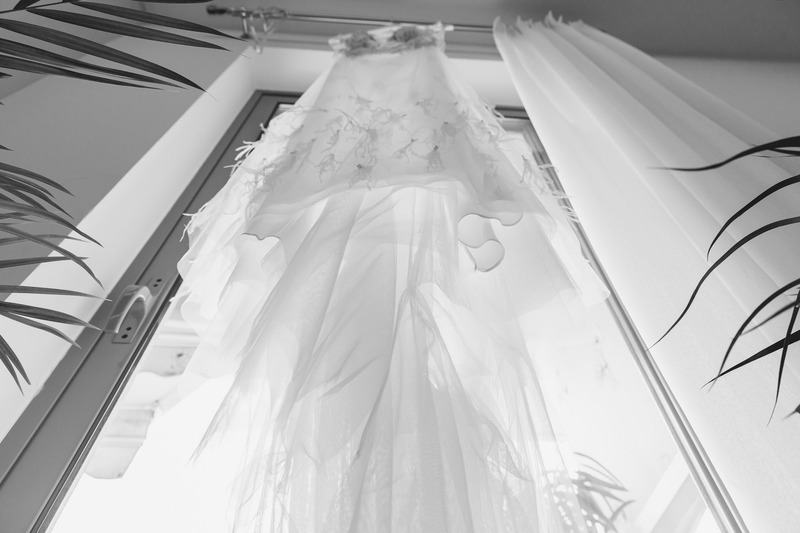 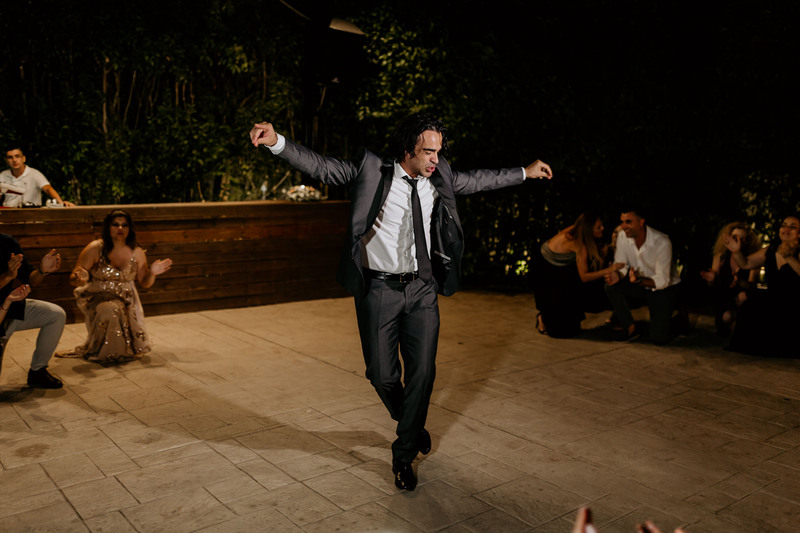 Many friends and family stood beside them in a typical Greek orthodox ceremony! 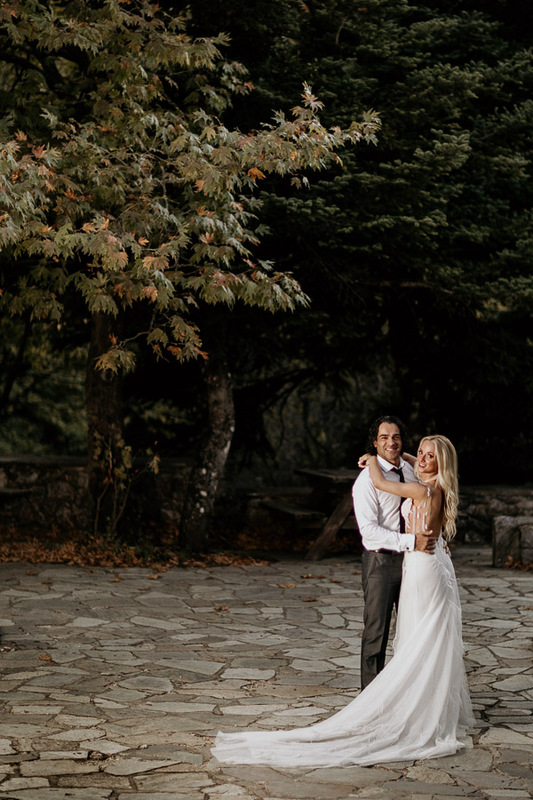 The next-day photo shoot took place at the top of Parnitha Mountain next to the evergreens!! 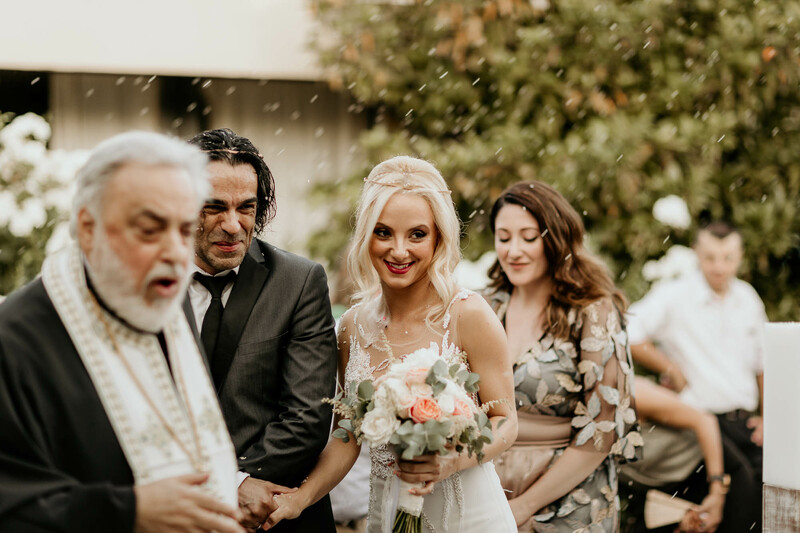 Although it was a typical Greek summer day, it was really cold up at the top but we enjoyed every moment! 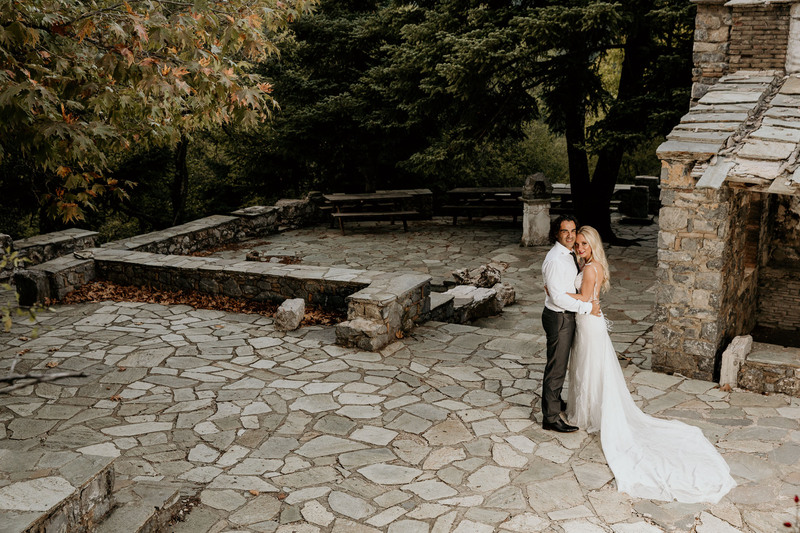 We also created a custom coloring specifically for the couple that highlights the wonderful atmosphere of the day and makes their photos unique!